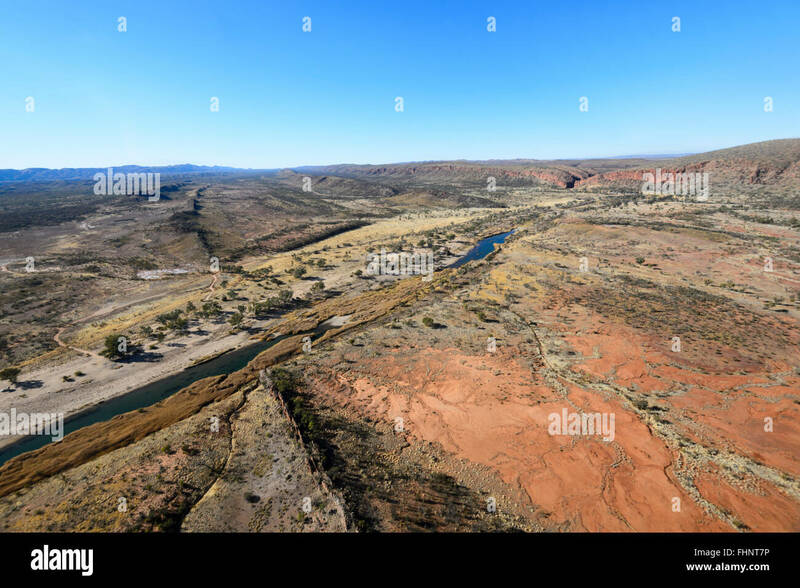 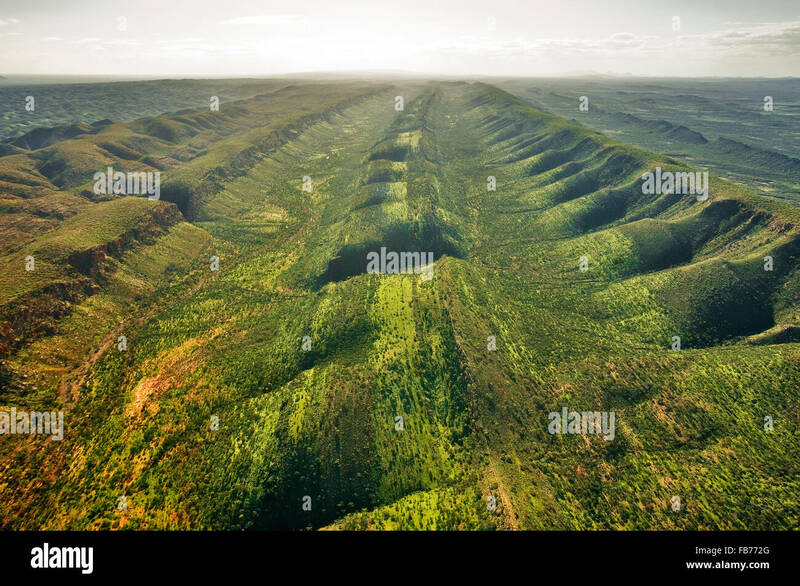 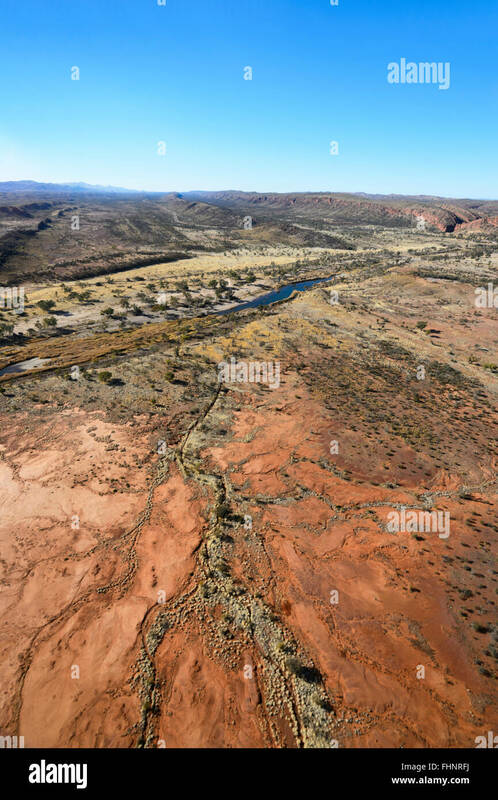 Aerial of the West MacDonnell Ranges. 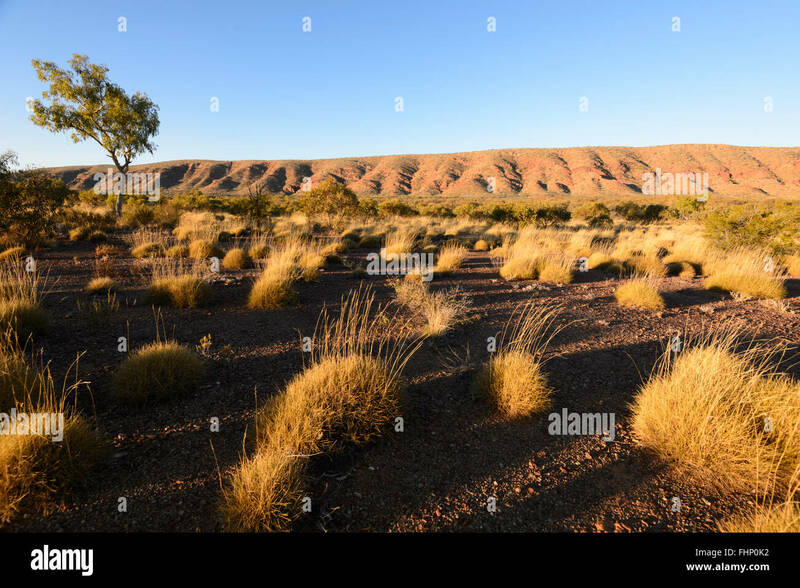 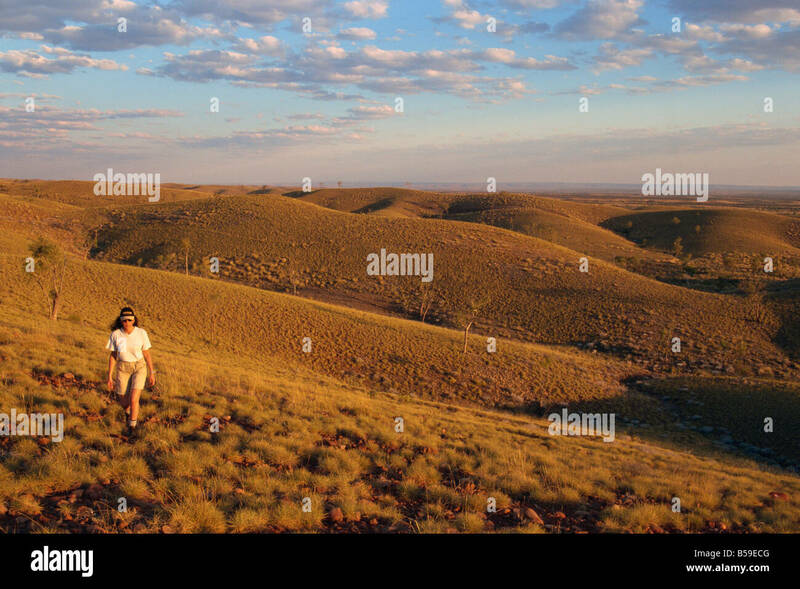 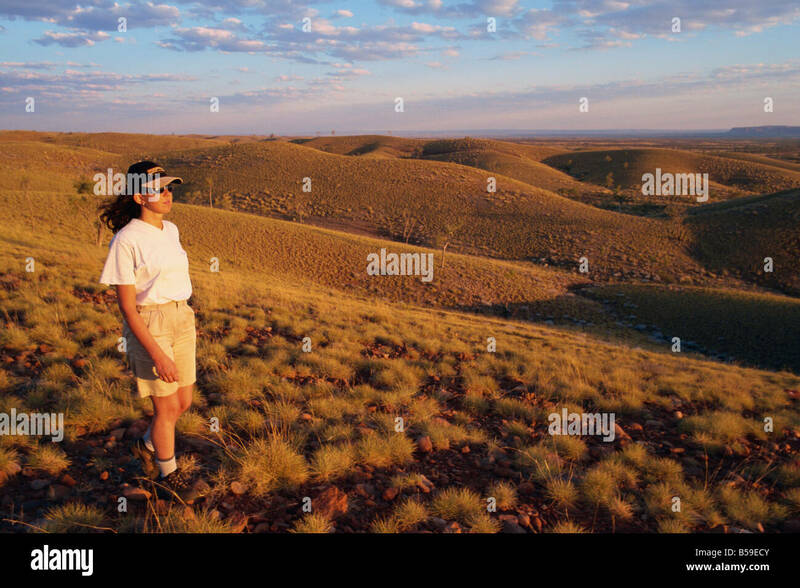 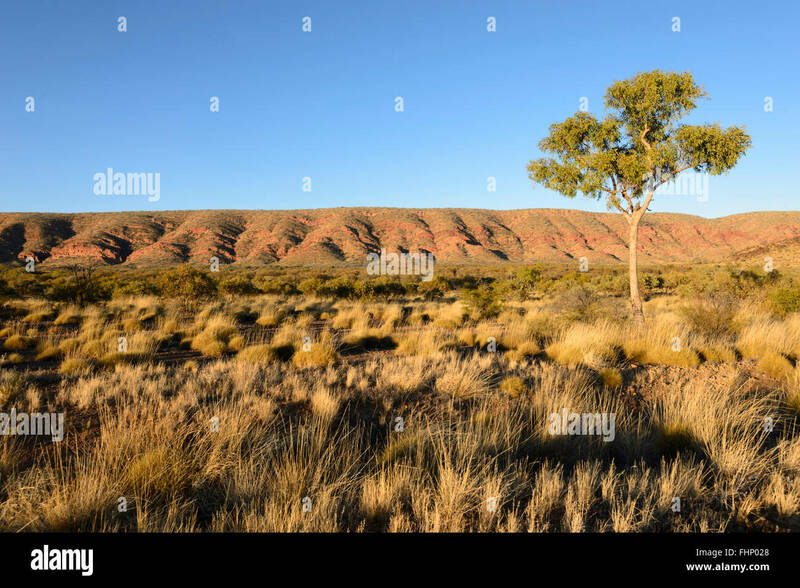 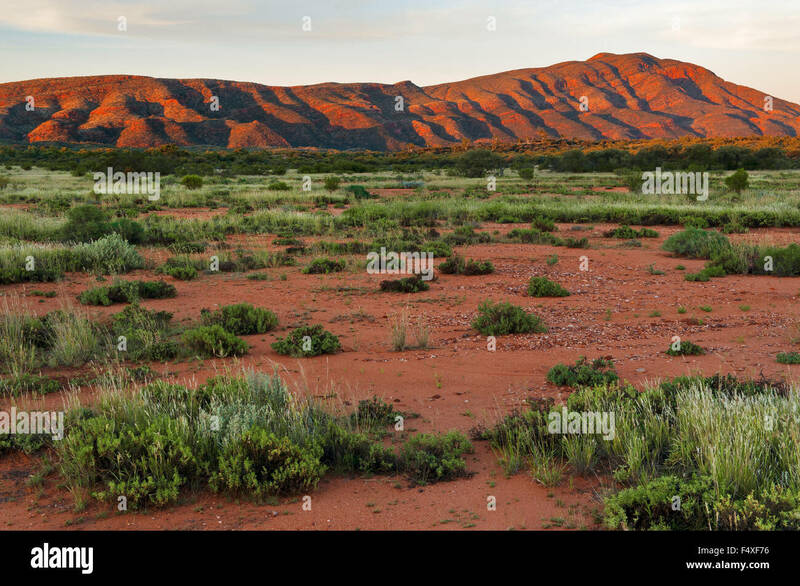 MacDonnell Ranges at the end of the day. 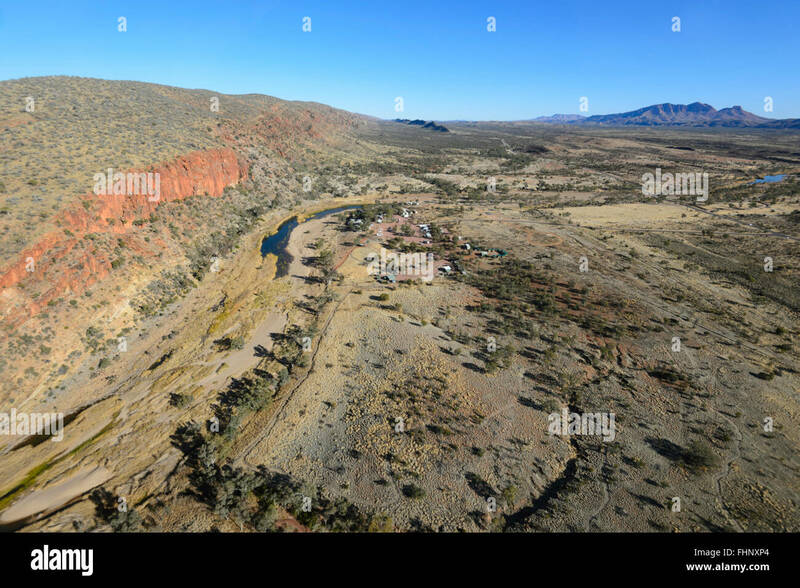 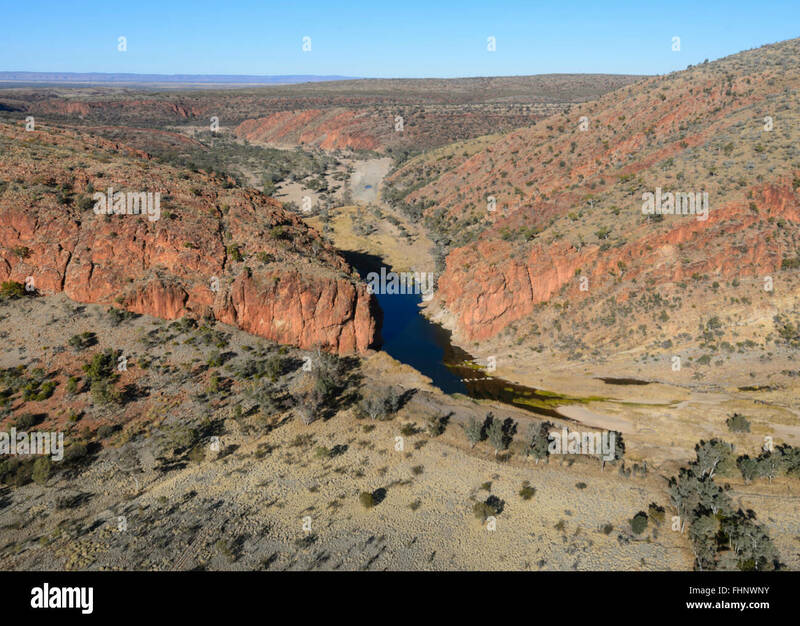 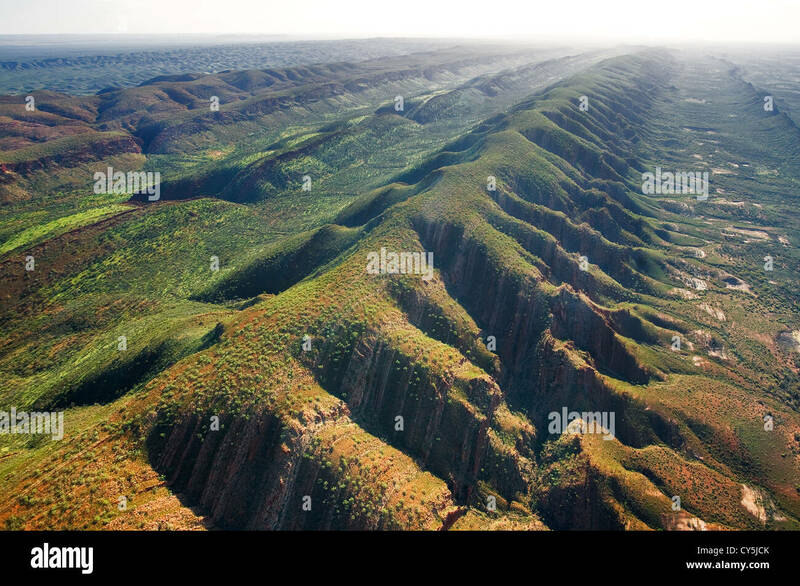 Aerial of Western MacDonnell Ranges. 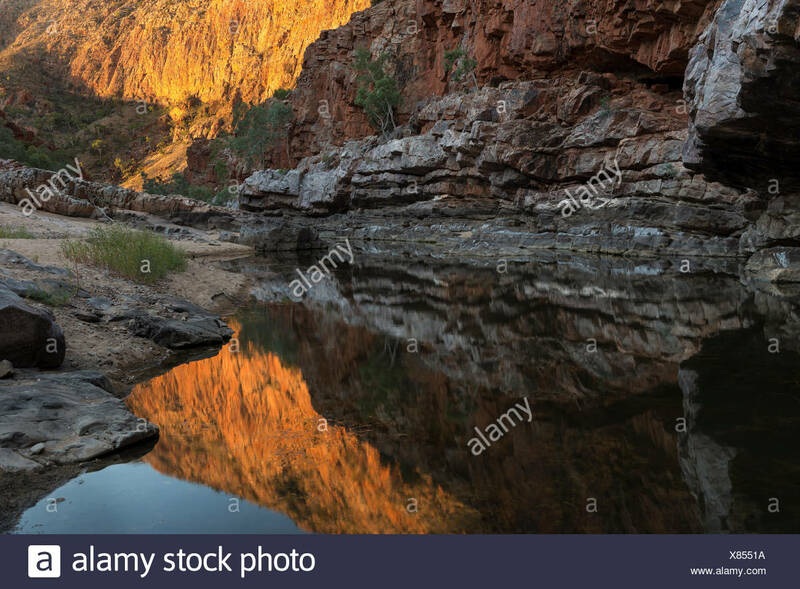 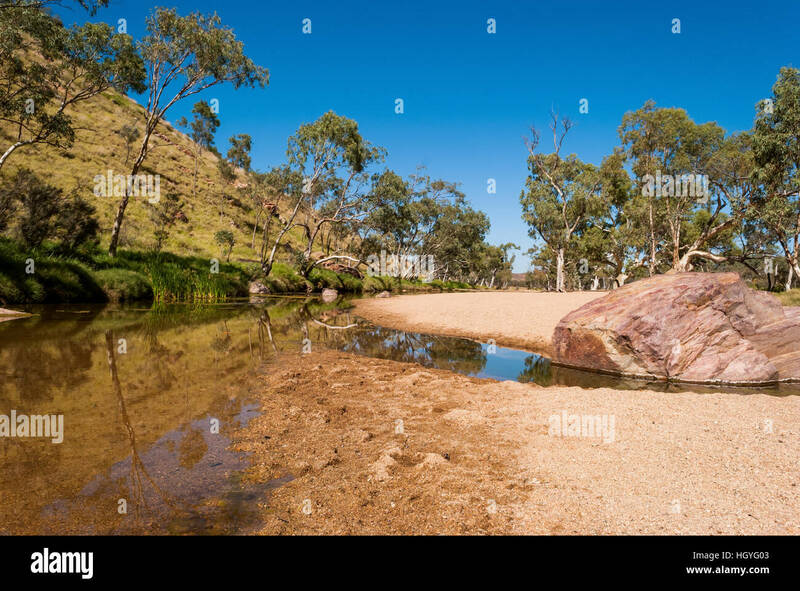 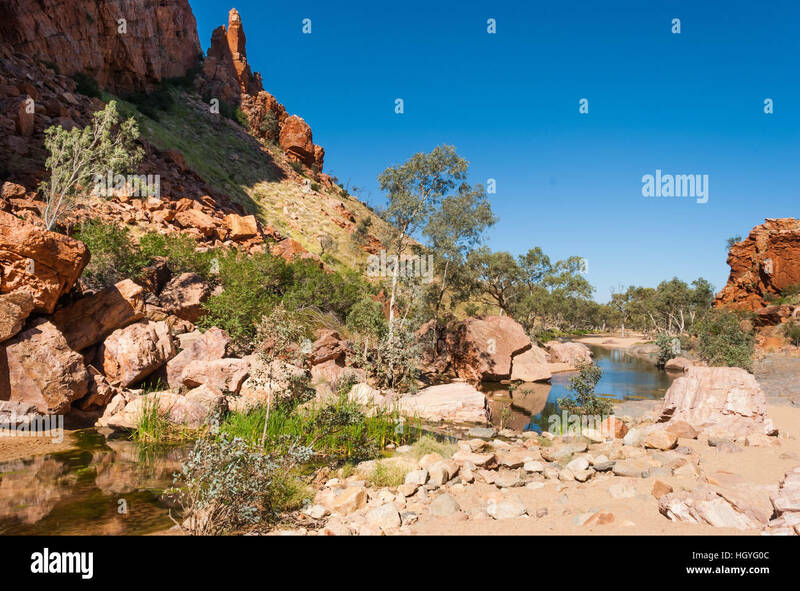 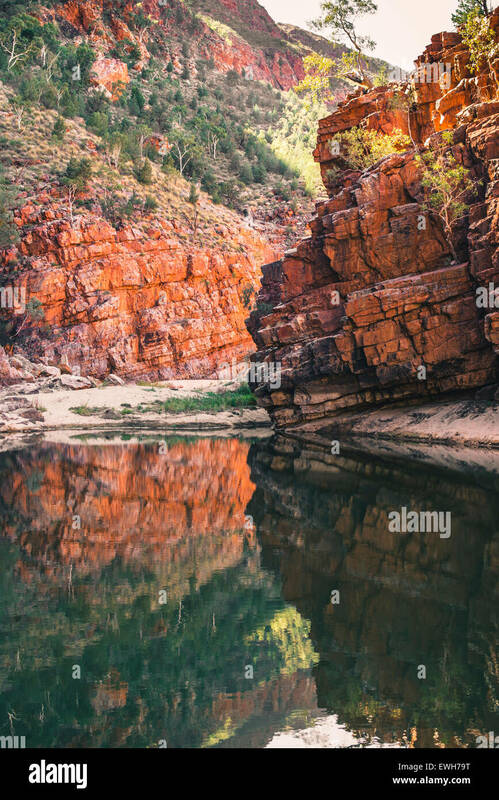 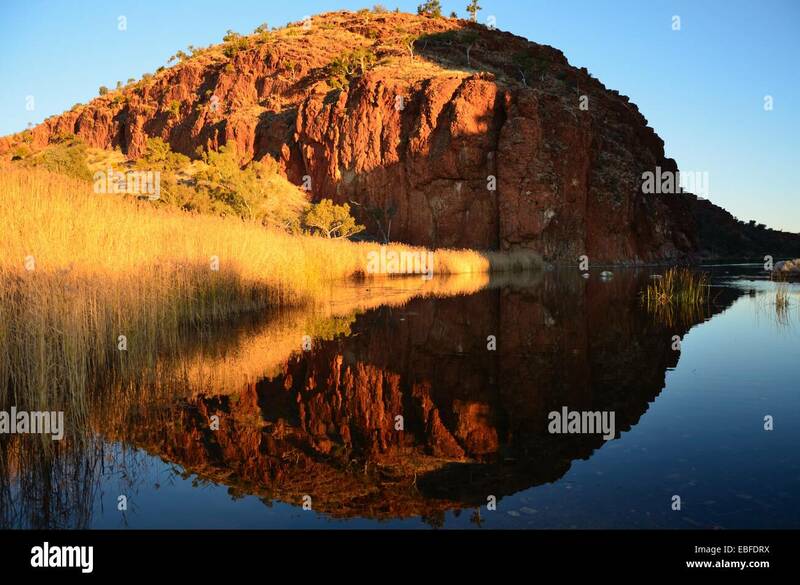 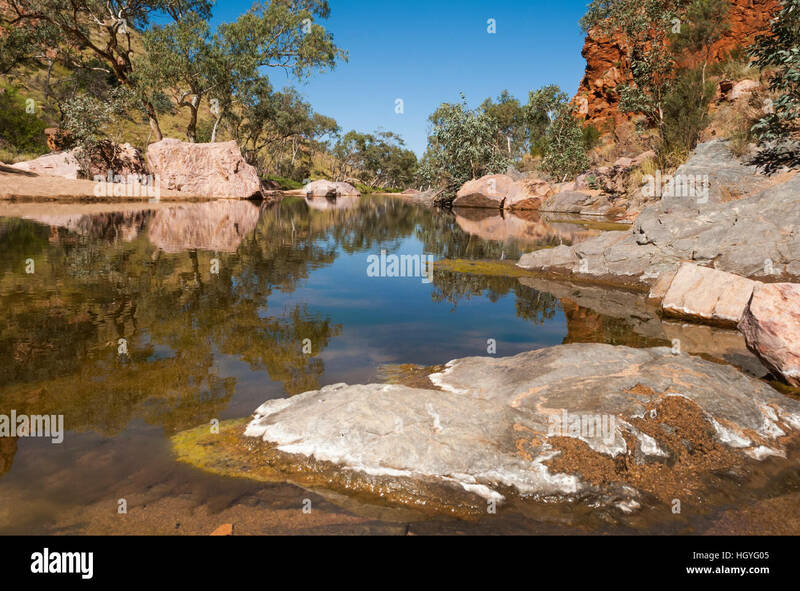 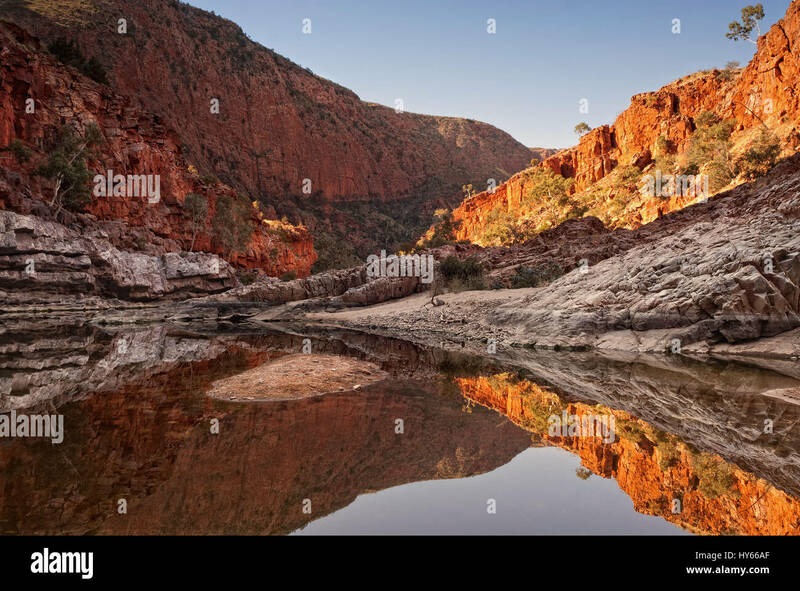 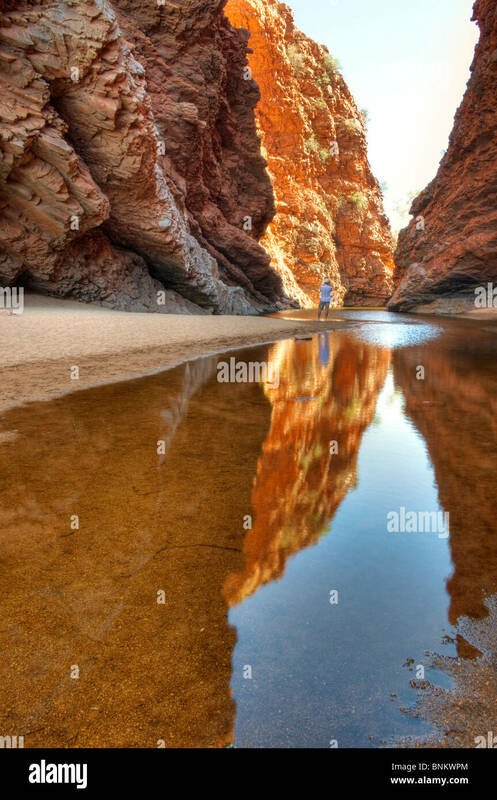 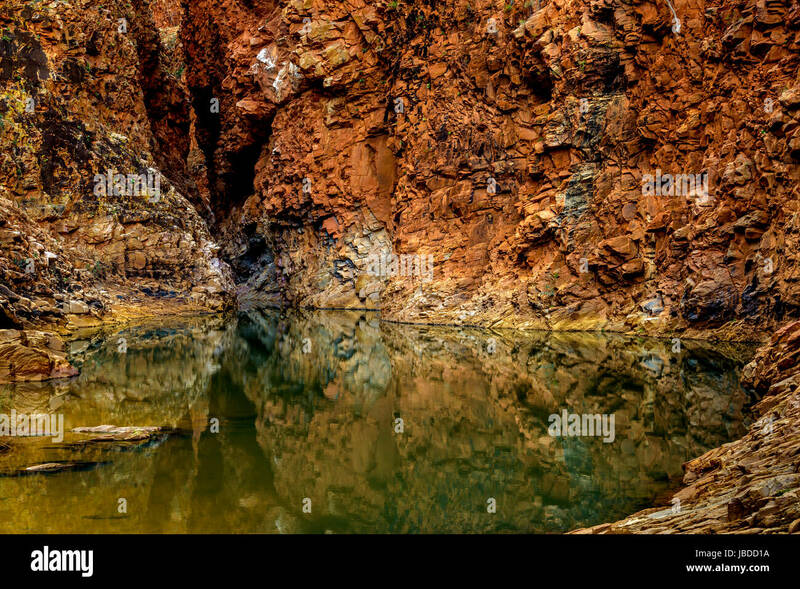 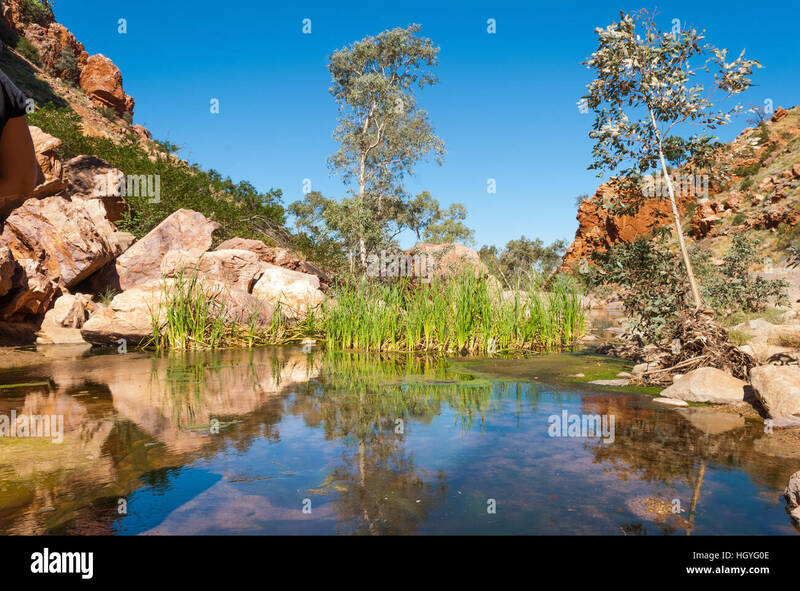 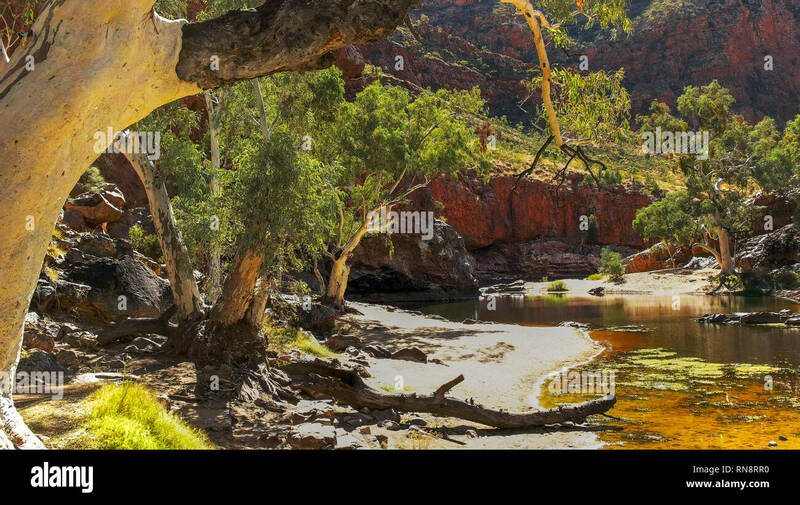 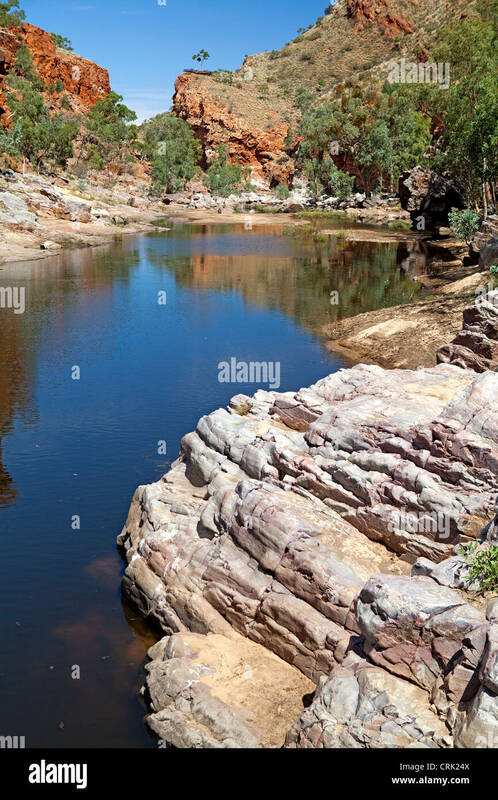 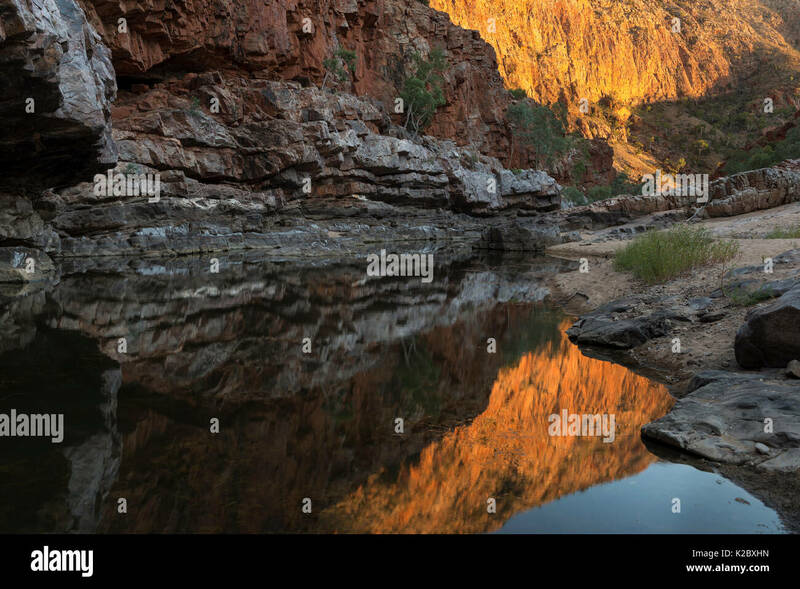 Reflections in waterhole, Ormiston Gorge, West MacDonnell Ranges Alice Springs, Northern Territory, Australia. 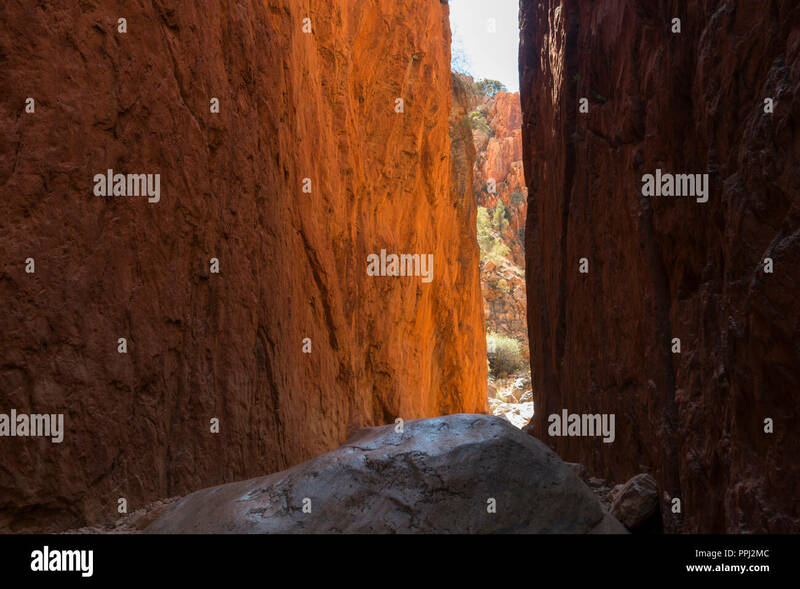 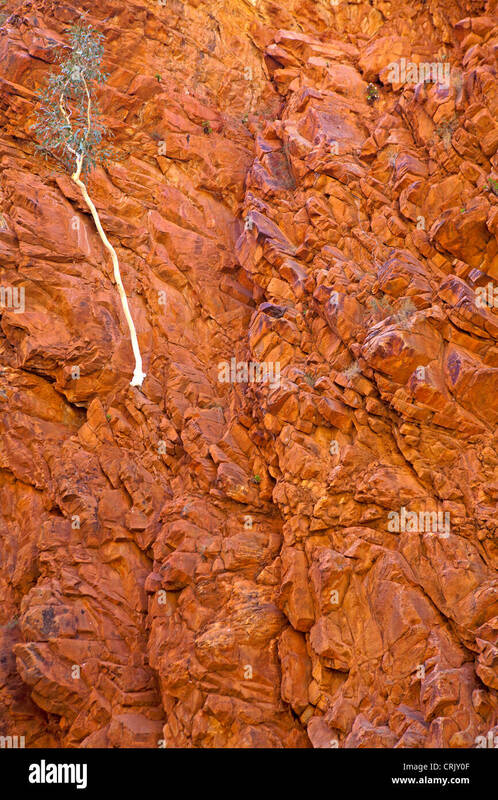 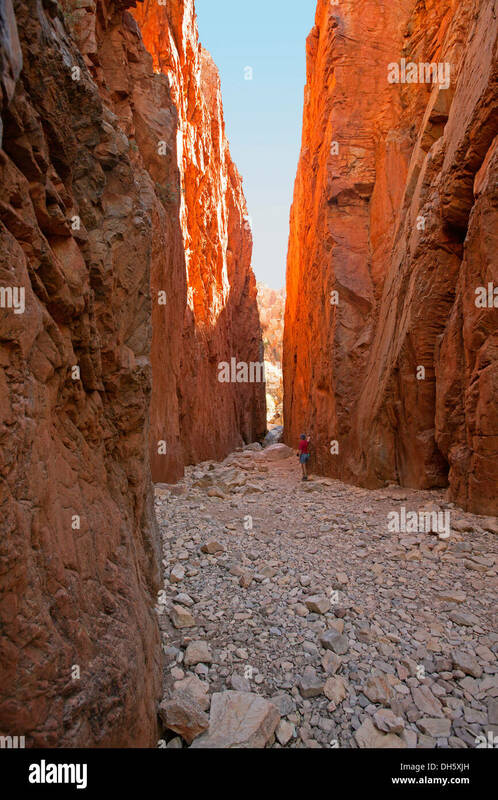 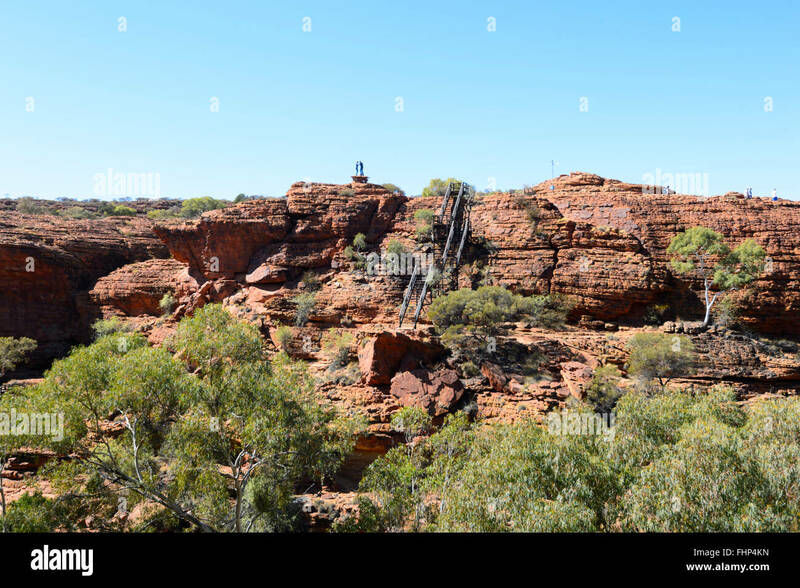 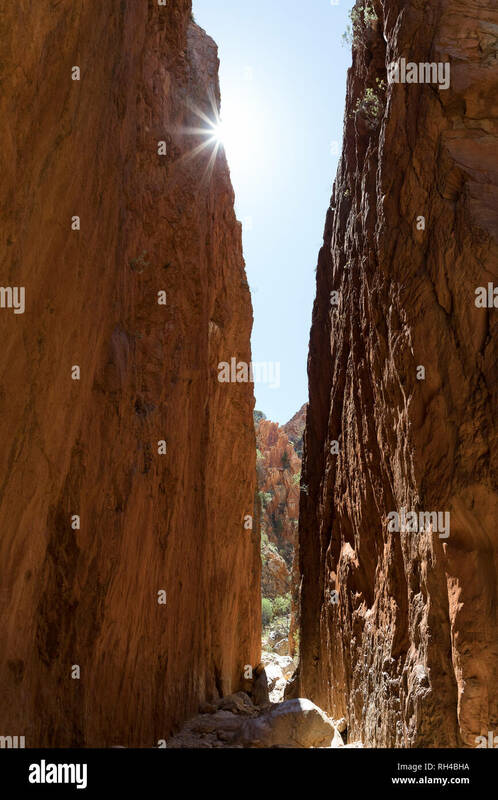 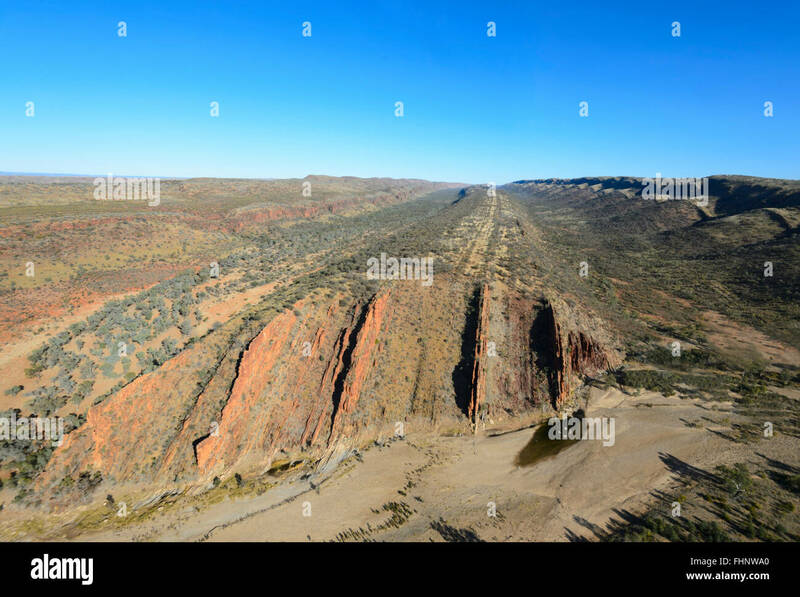 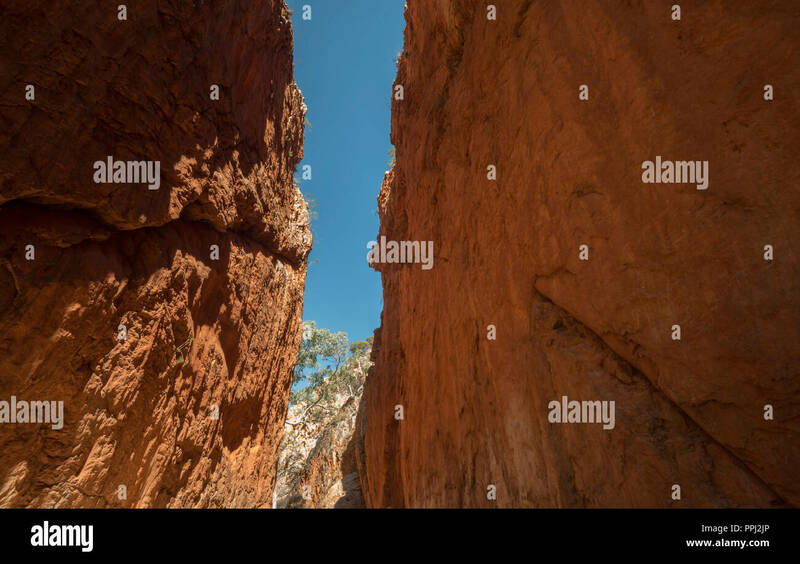 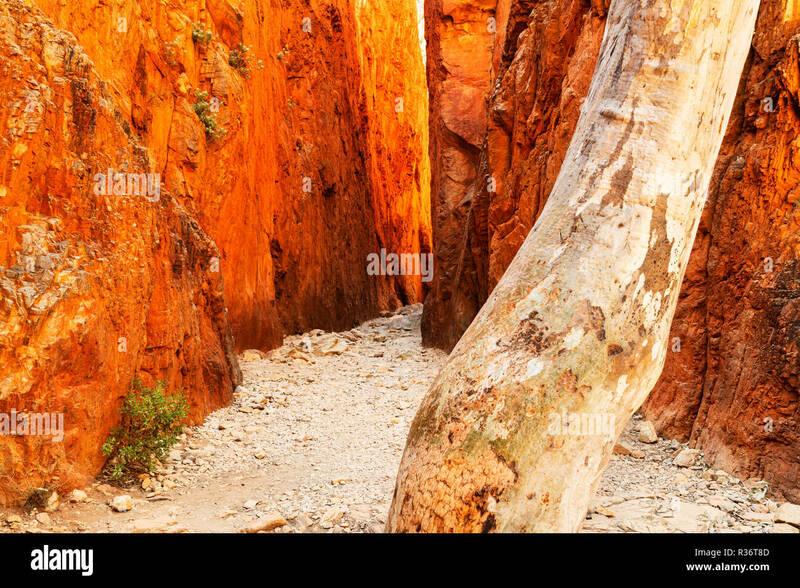 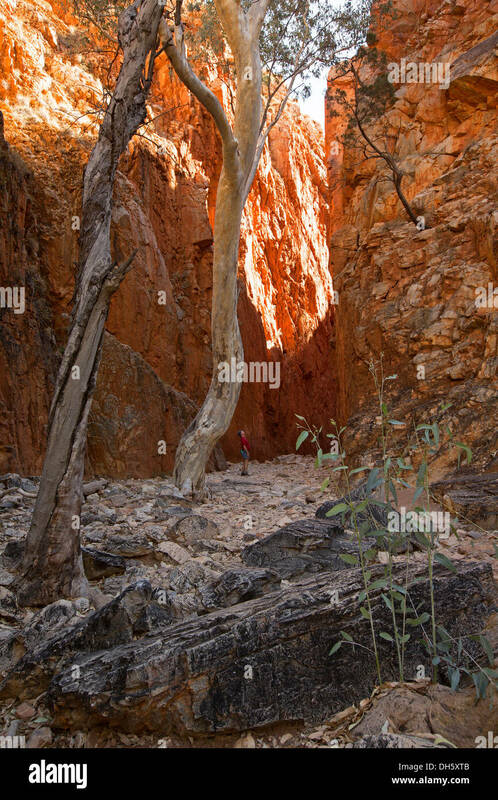 SpectacularStandley Chasm in the MacDonnell Ranges. 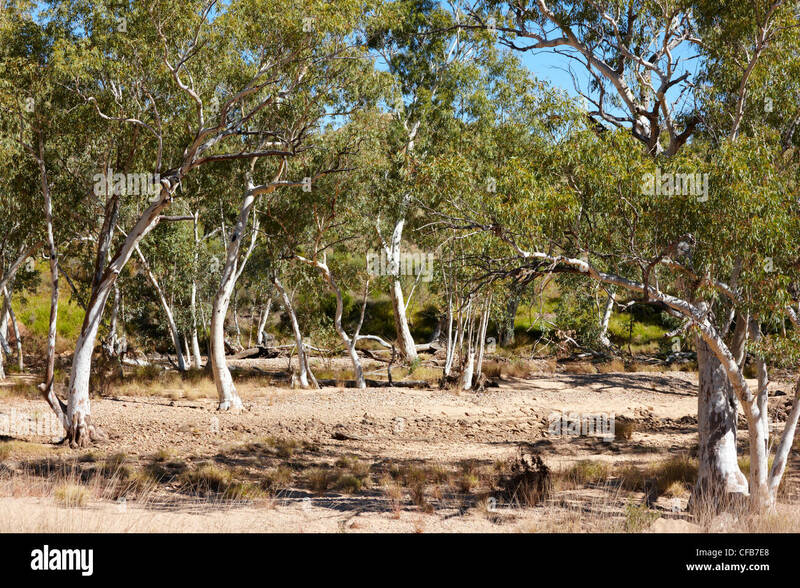 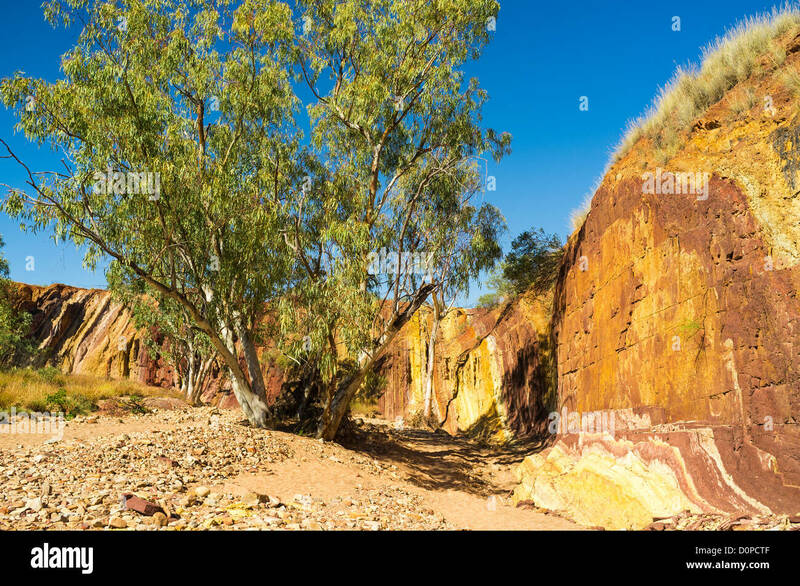 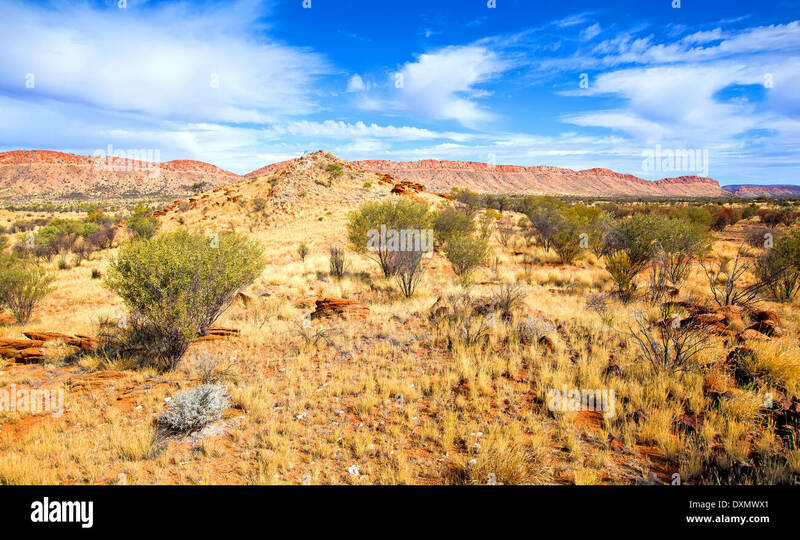 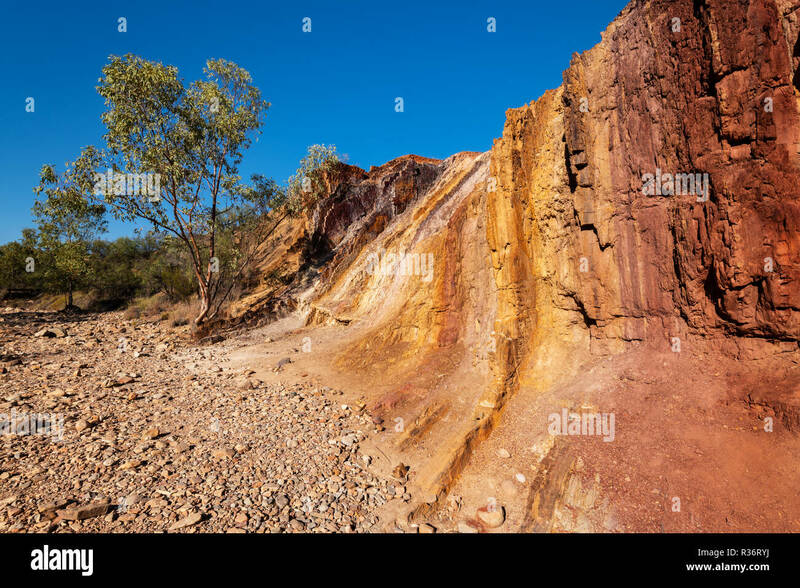 The Ochre Pits in MacDonnell Ranges. 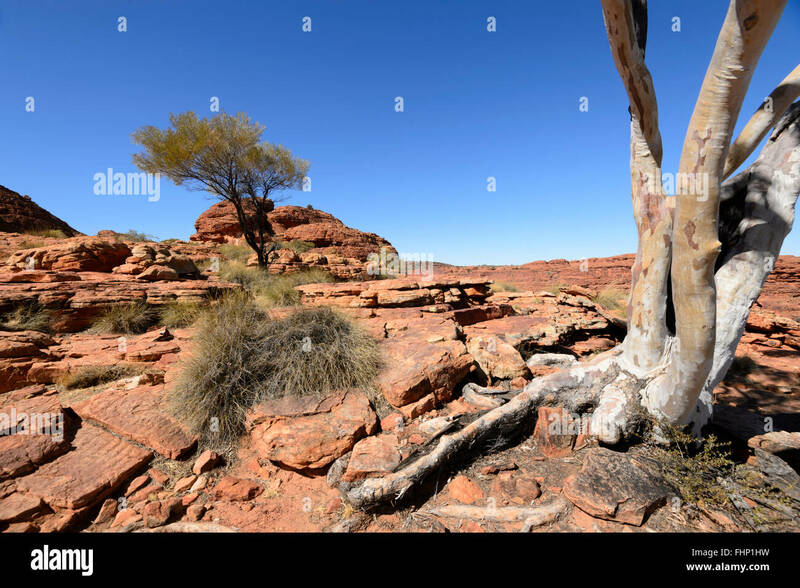 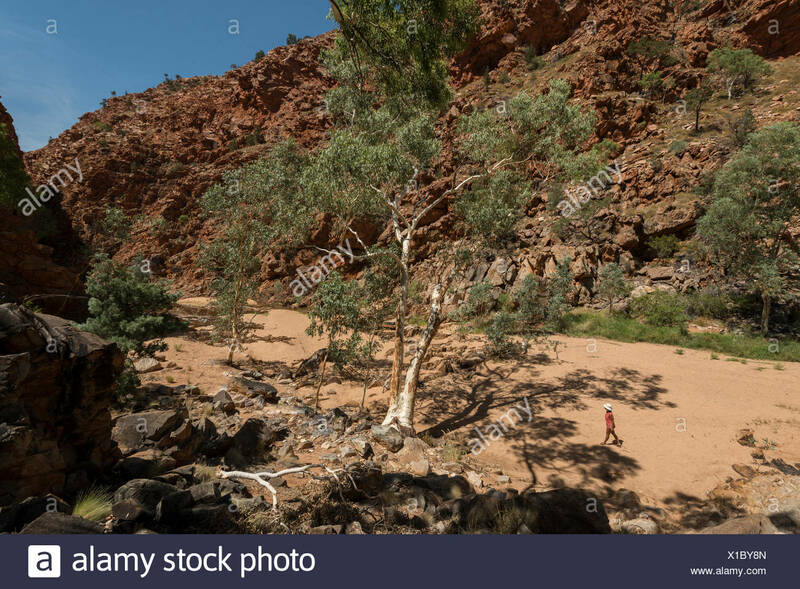 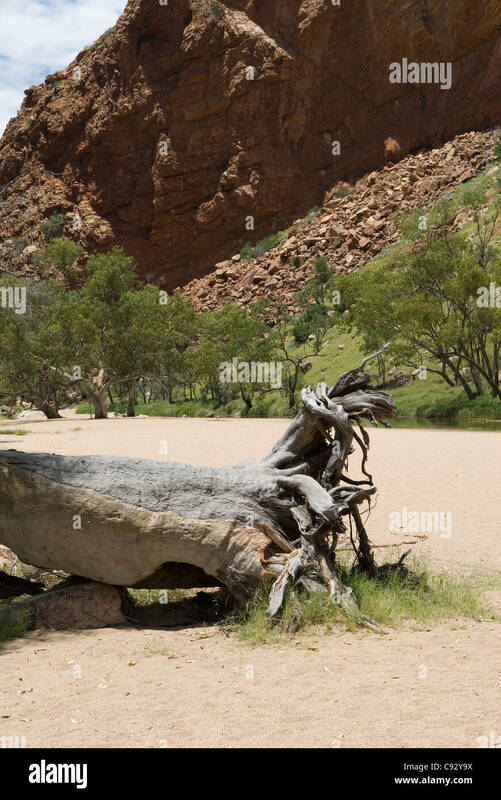 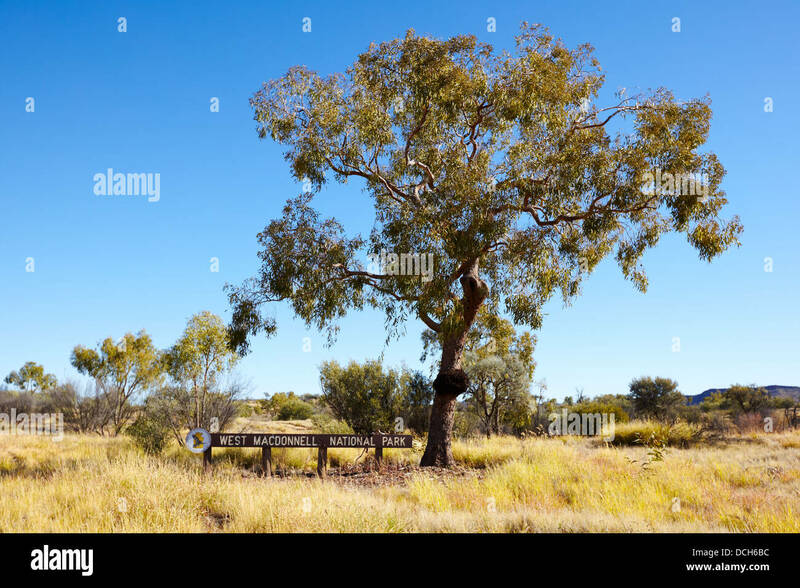 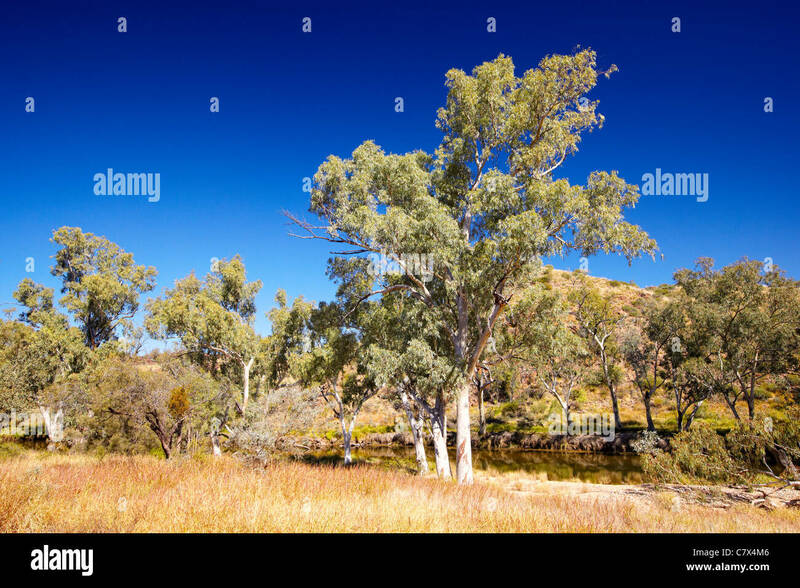 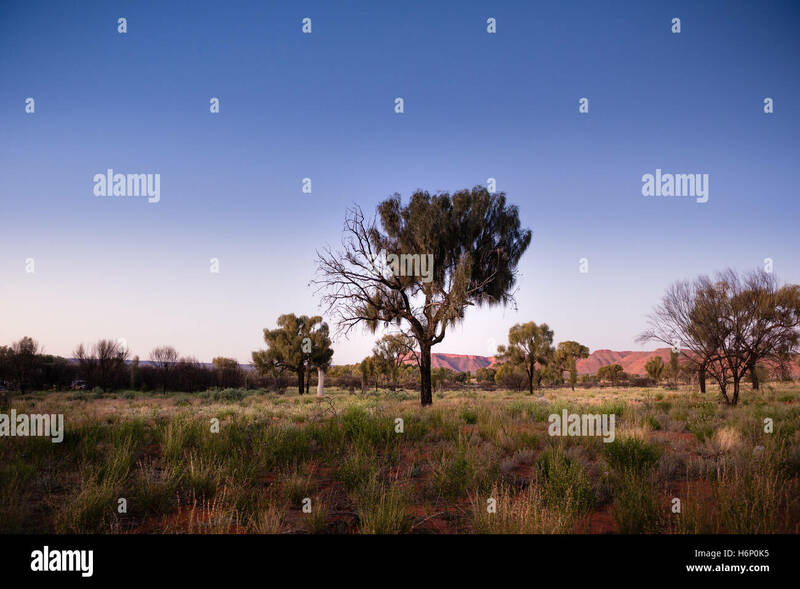 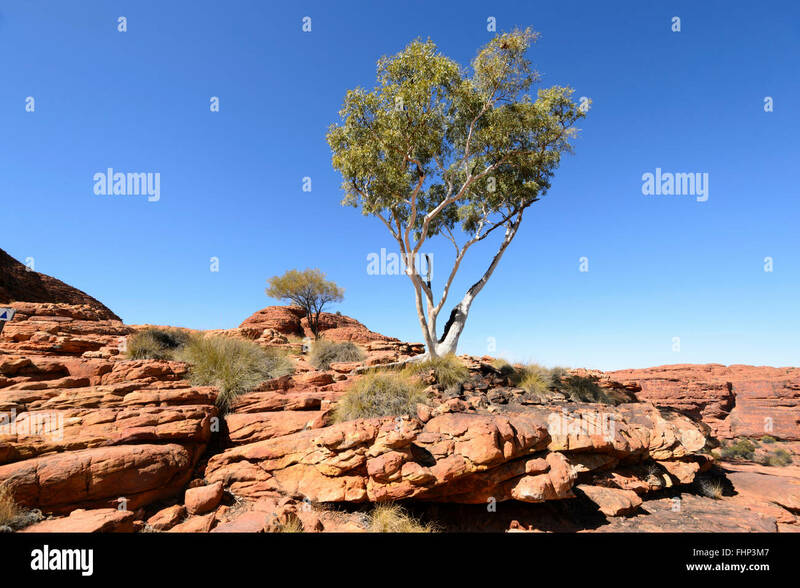 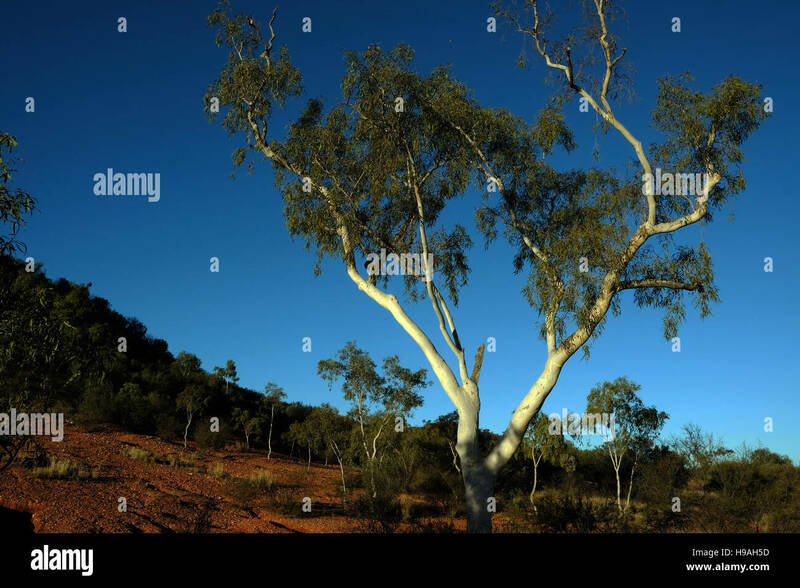 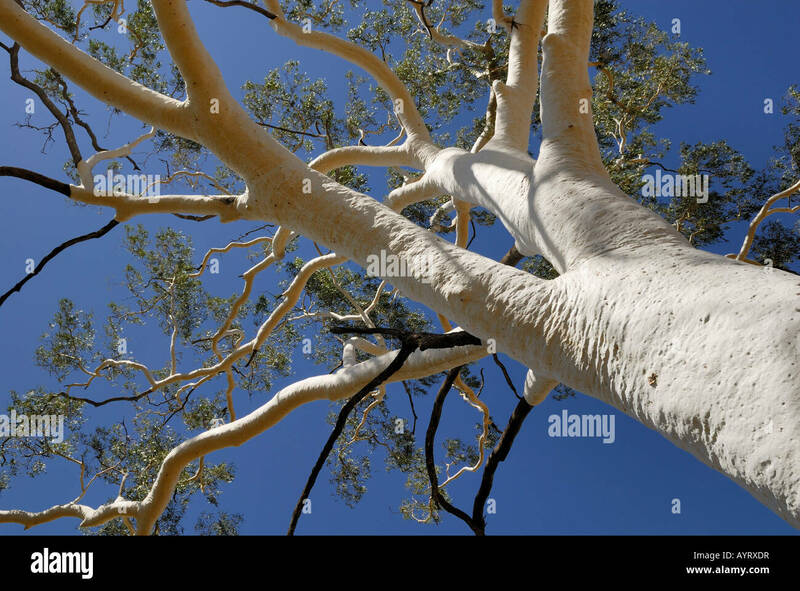 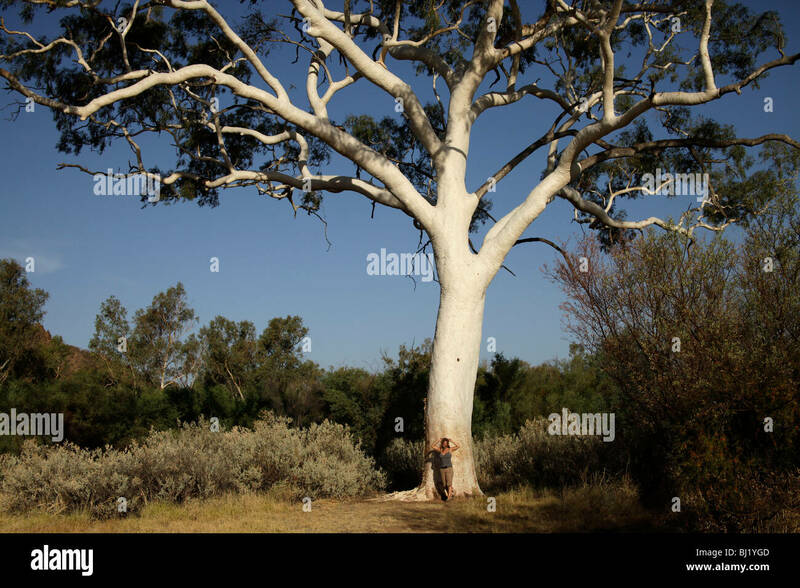 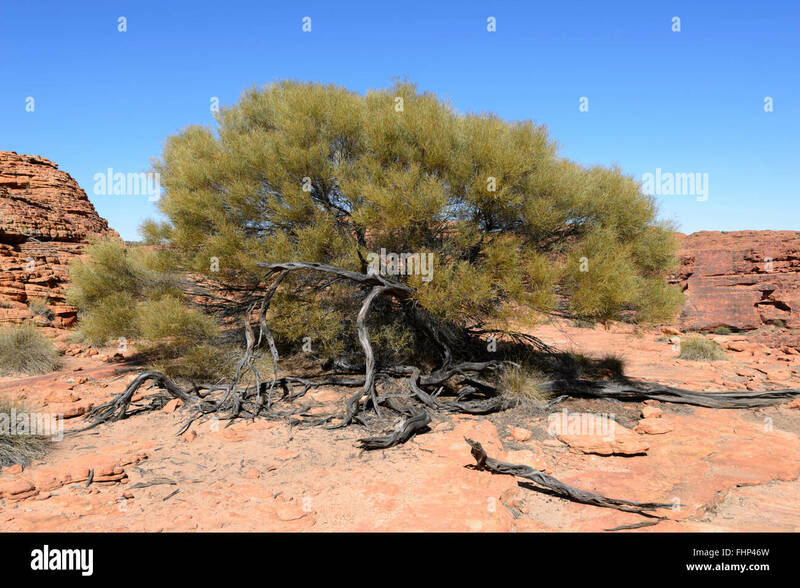 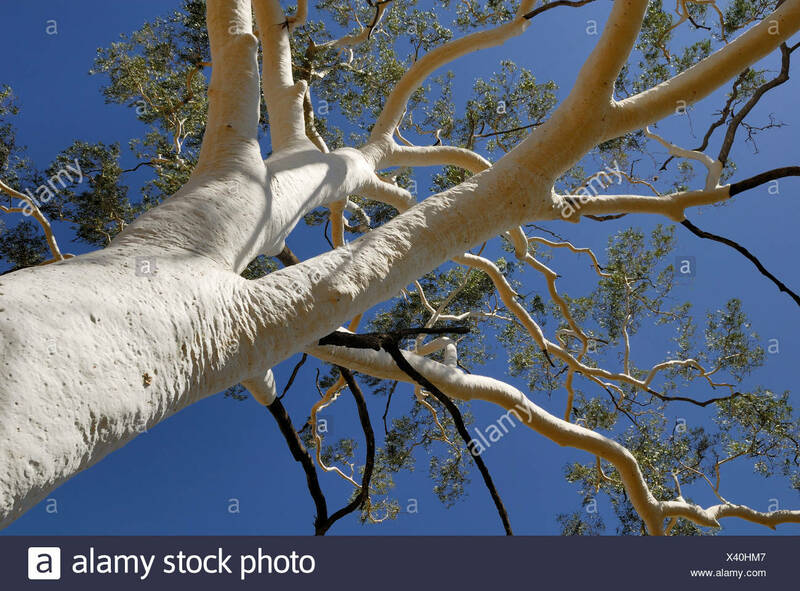 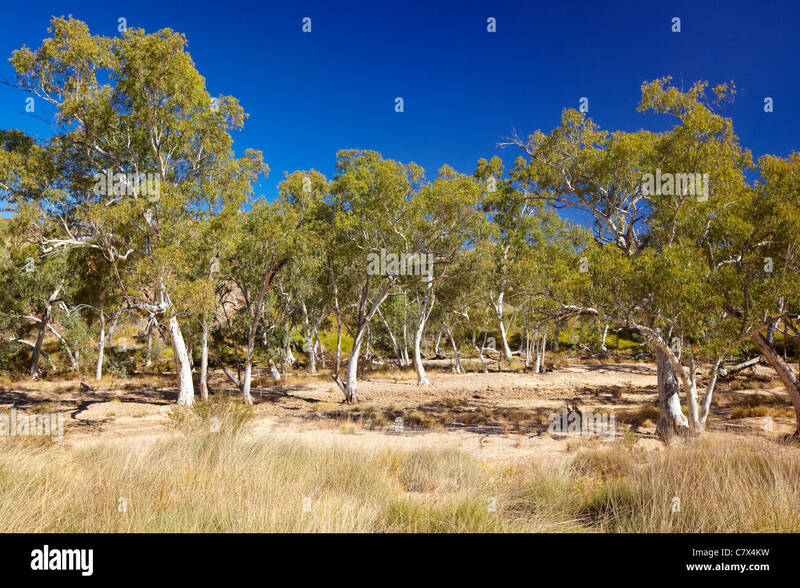 River red gum tree (Eucalyptus camaldulensis) Redbank Gorge, West MacDonnell Ranges, Alice Springs, Northern Territory, Australia. 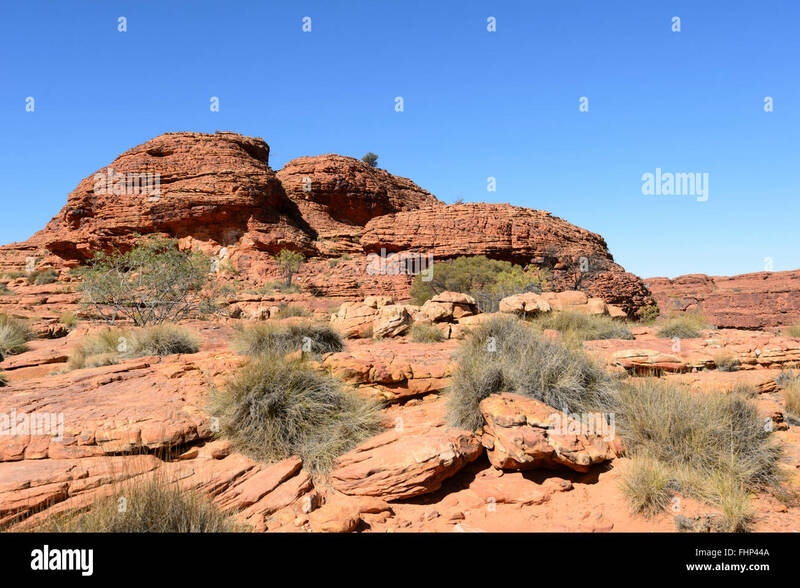 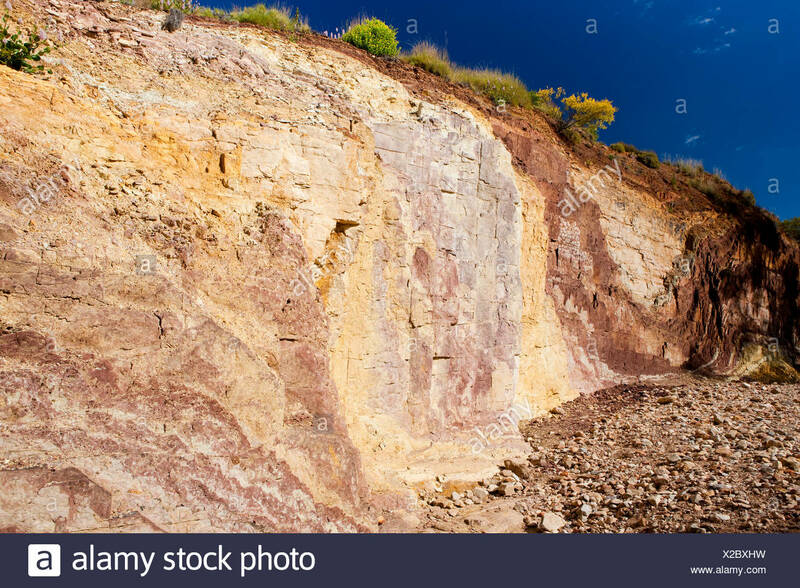 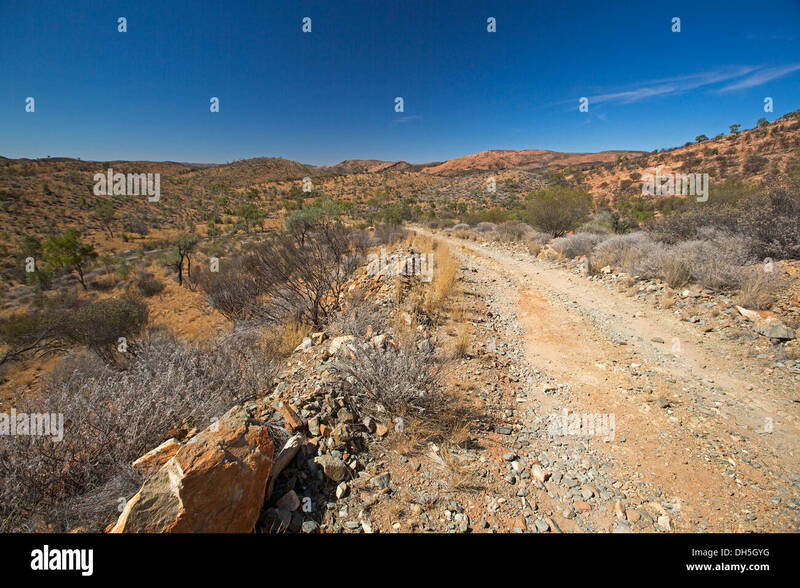 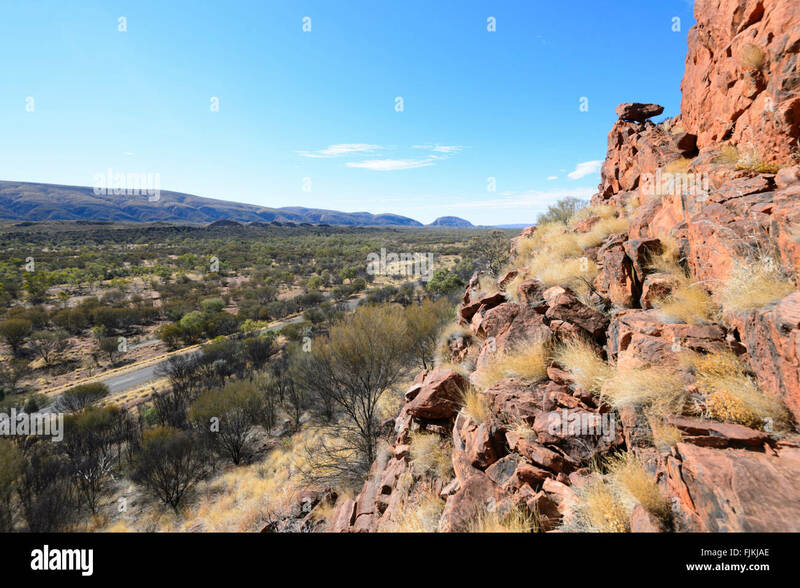 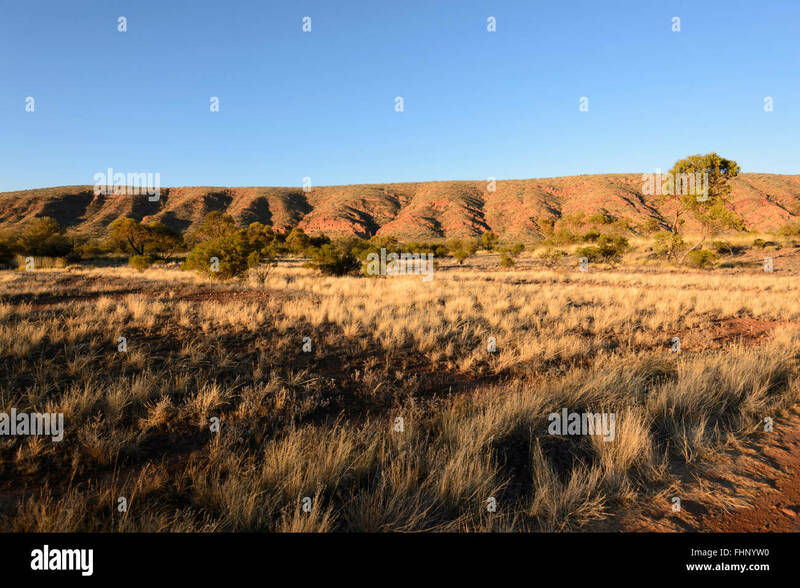 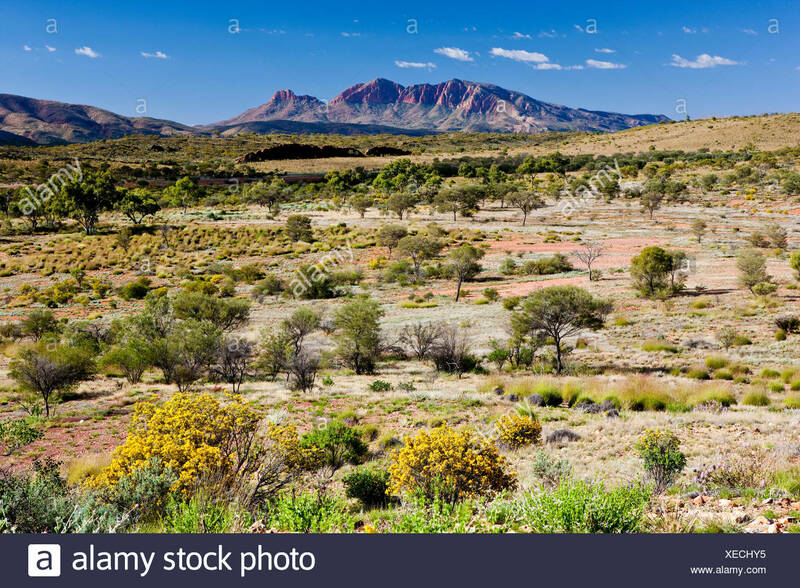 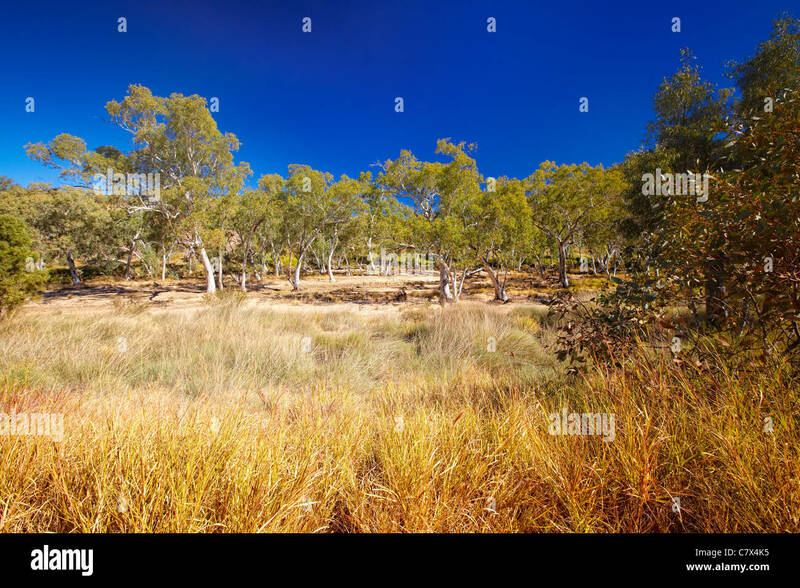 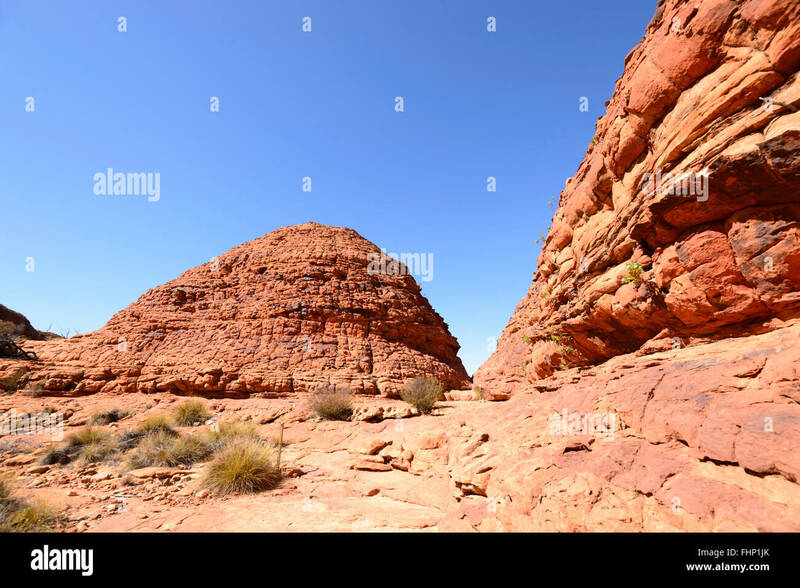 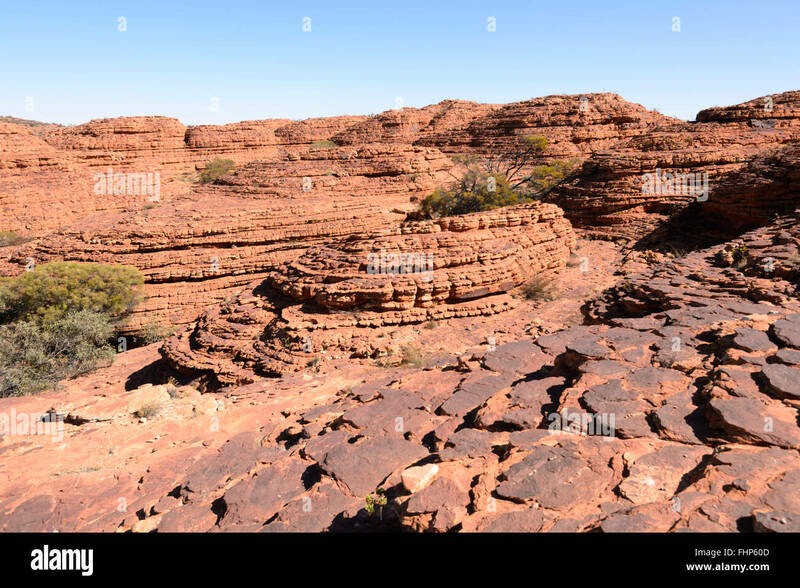 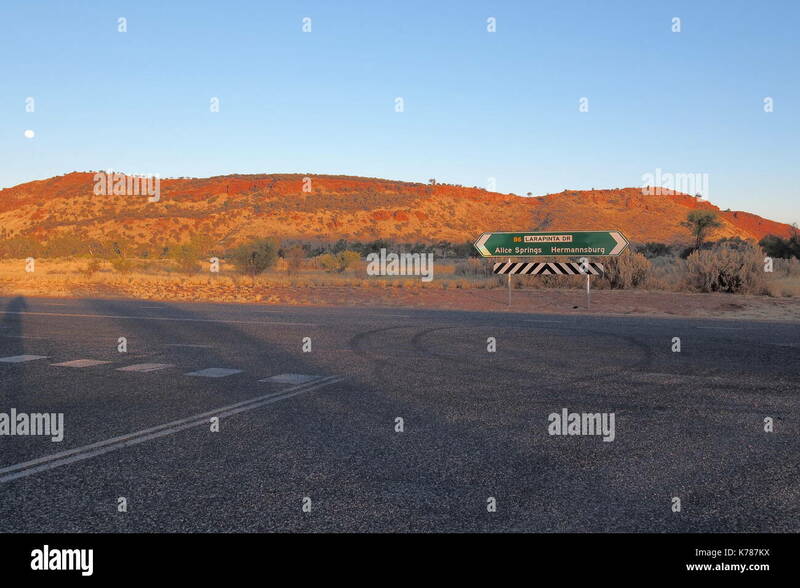 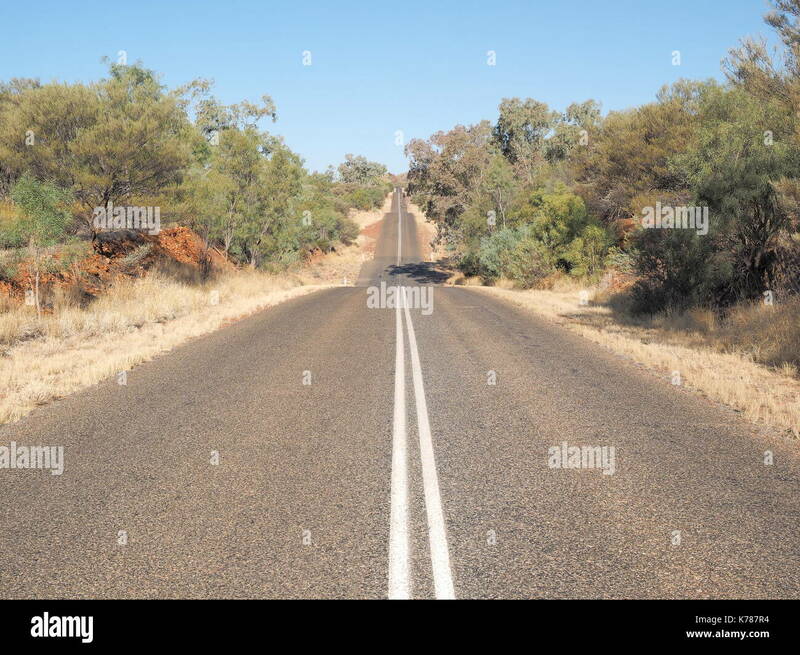 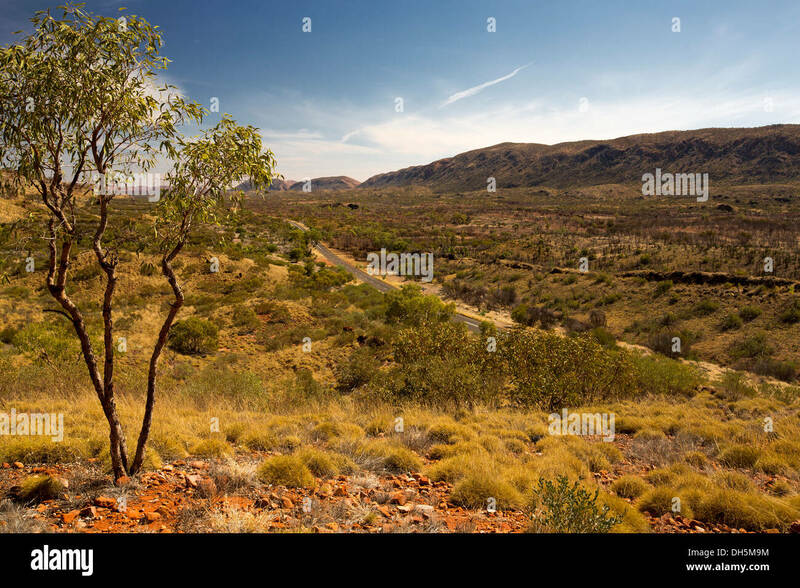 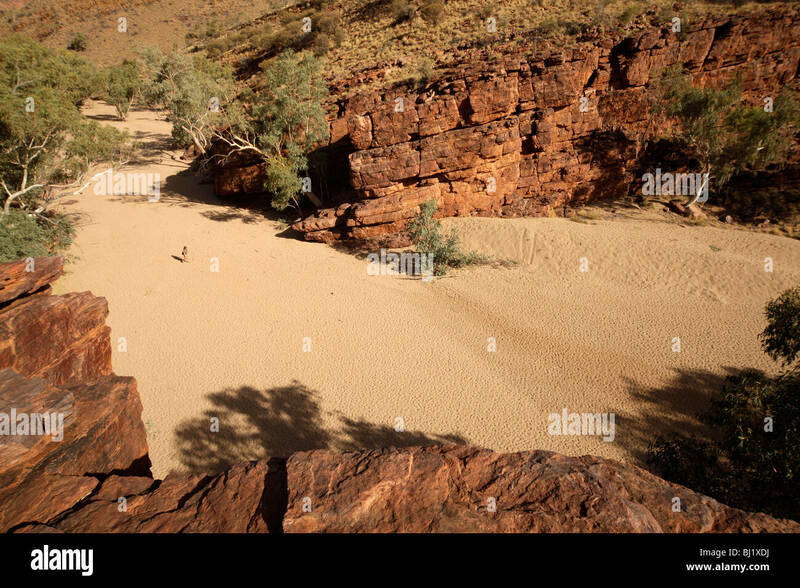 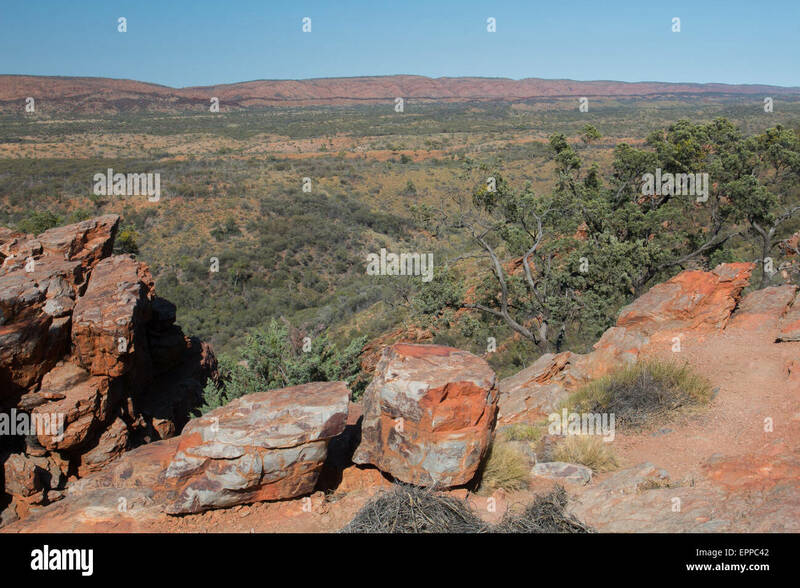 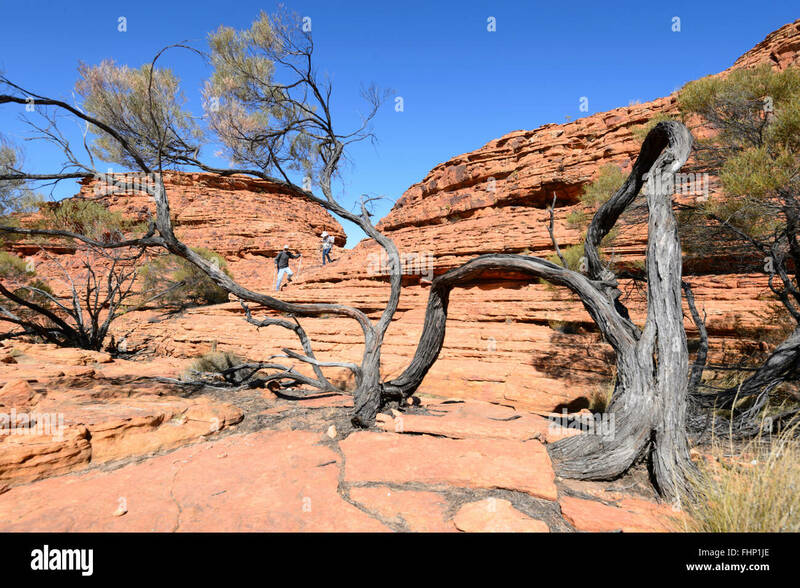 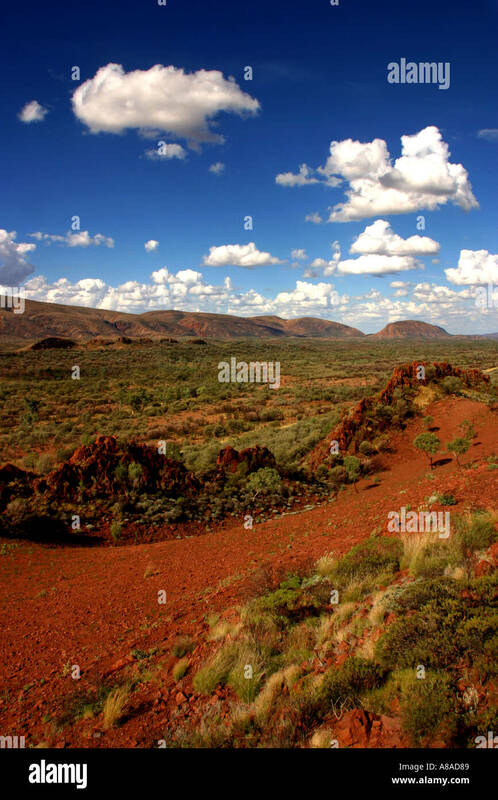 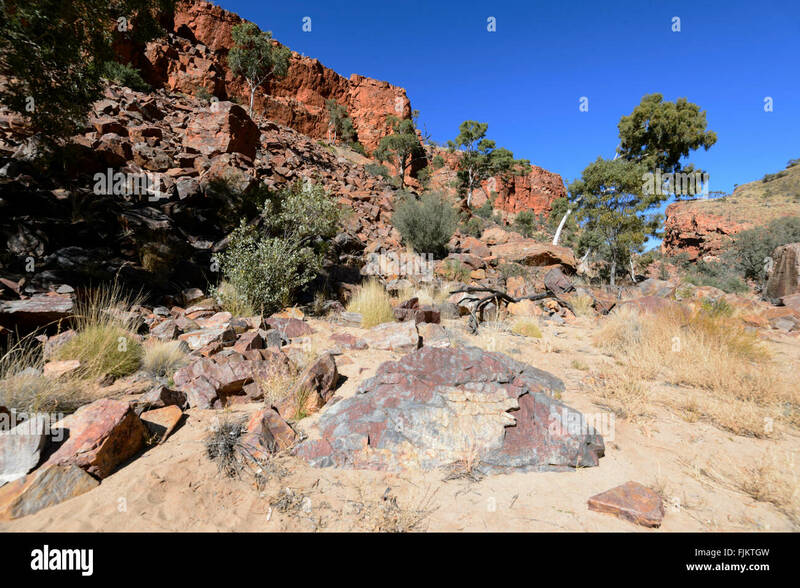 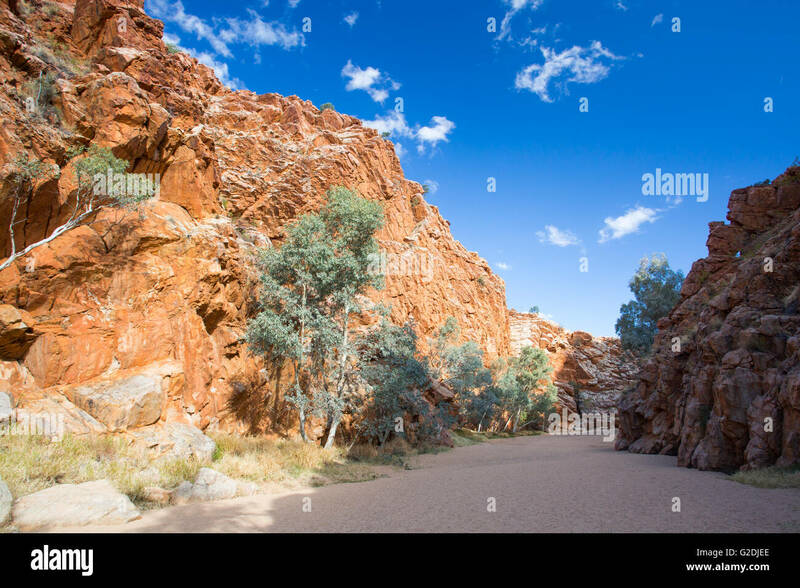 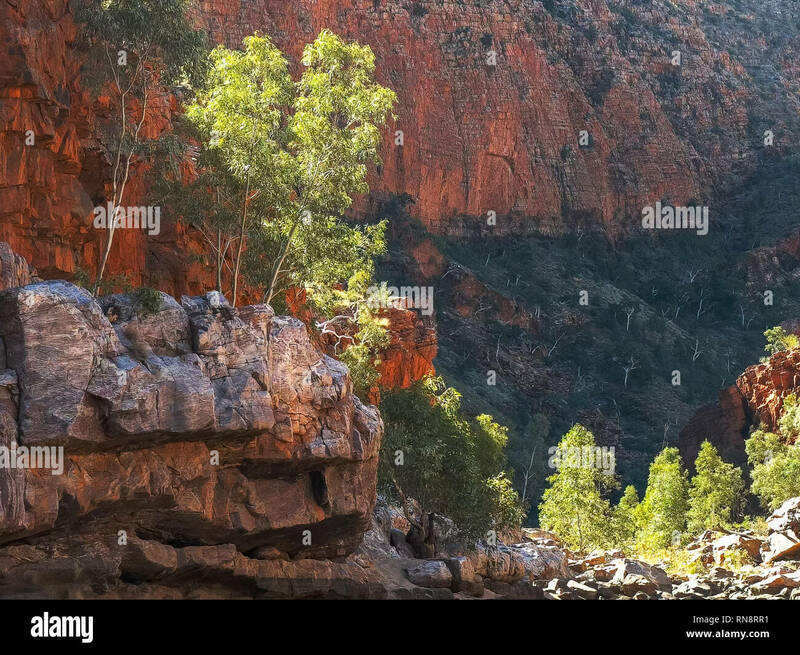 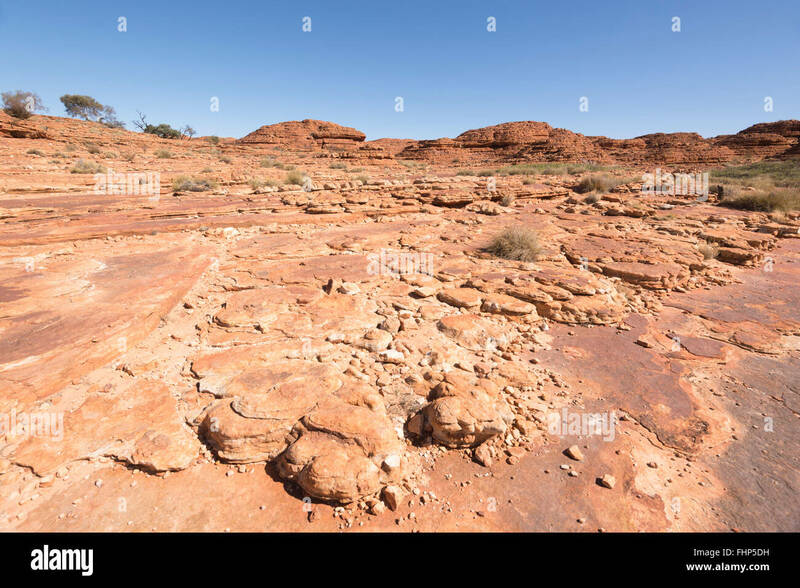 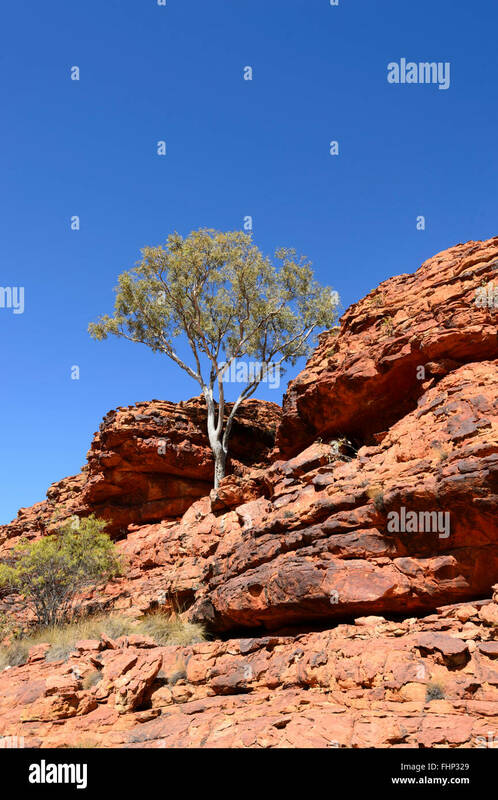 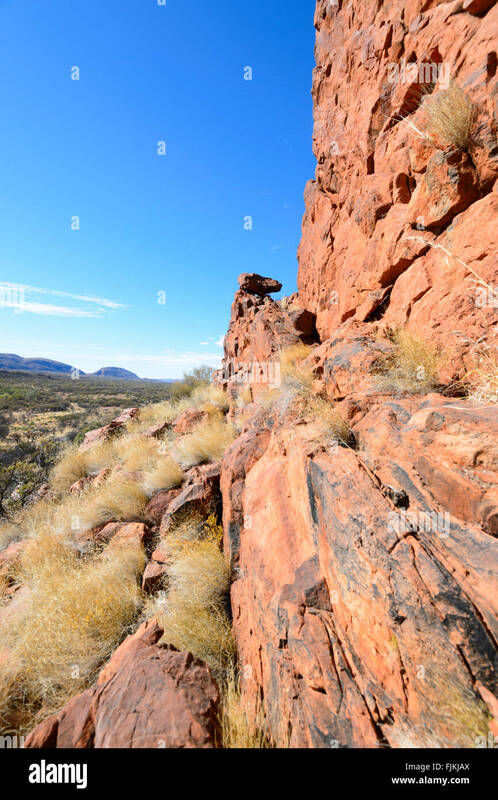 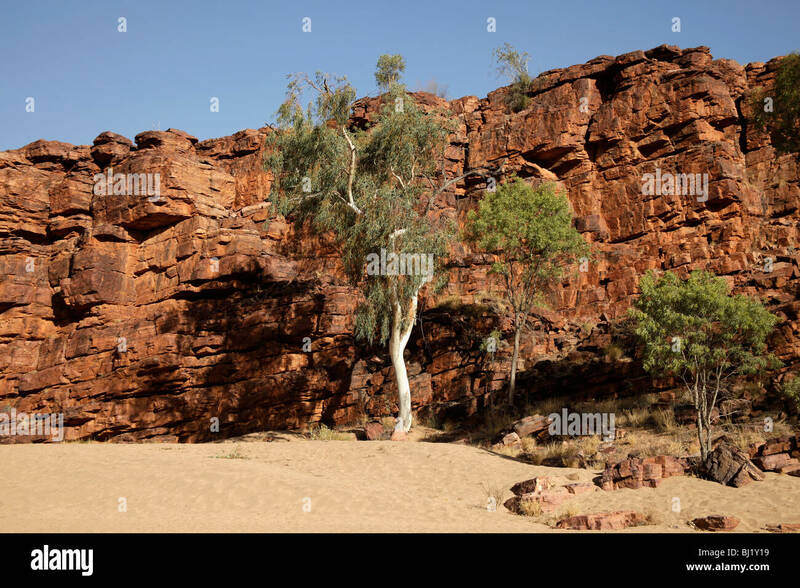 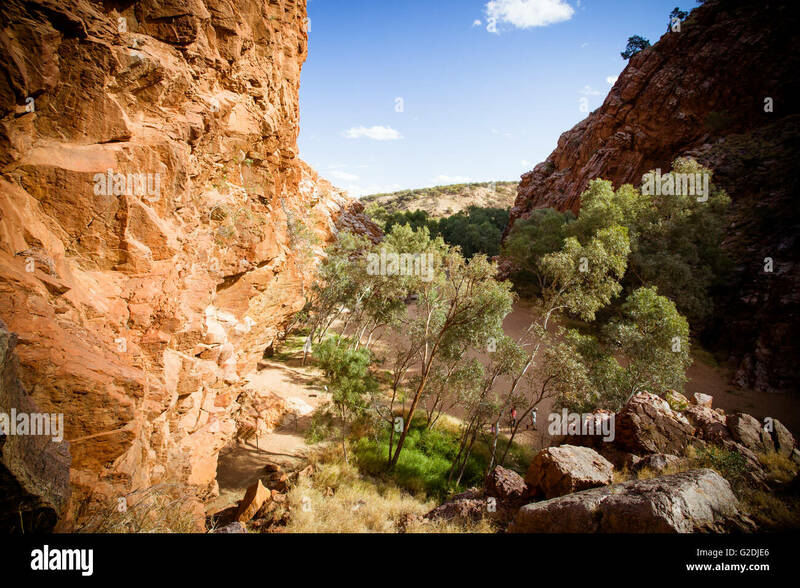 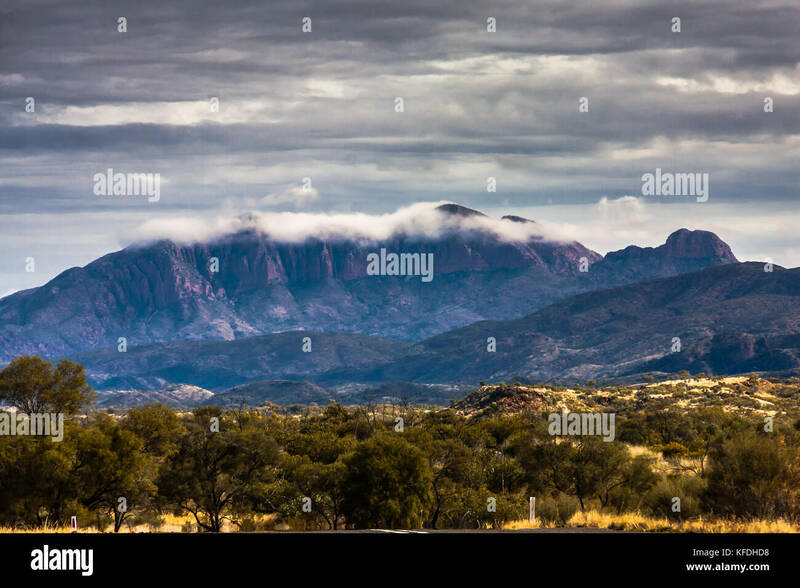 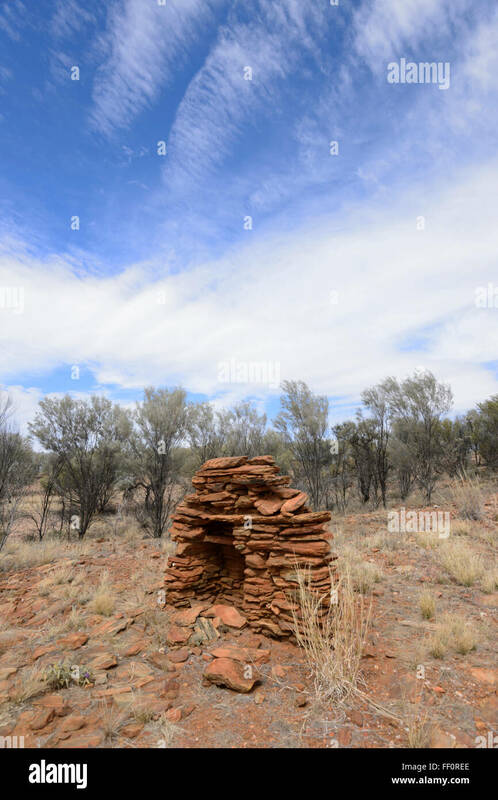 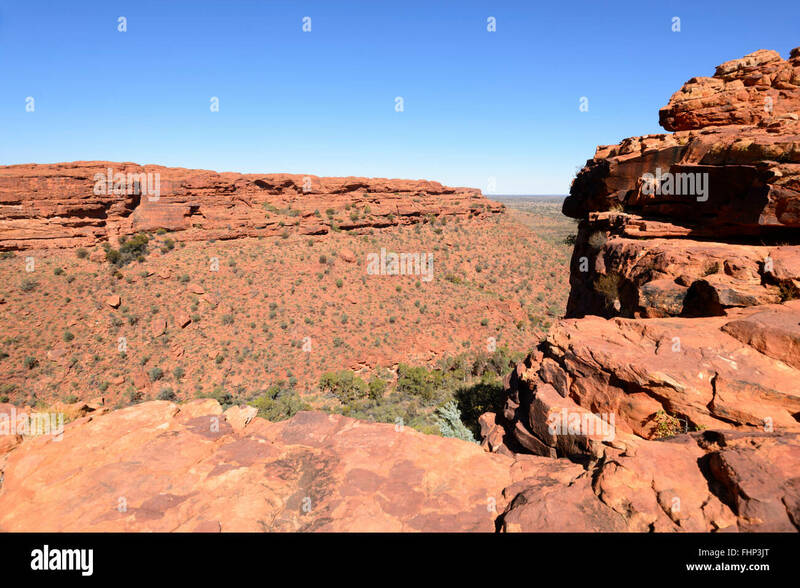 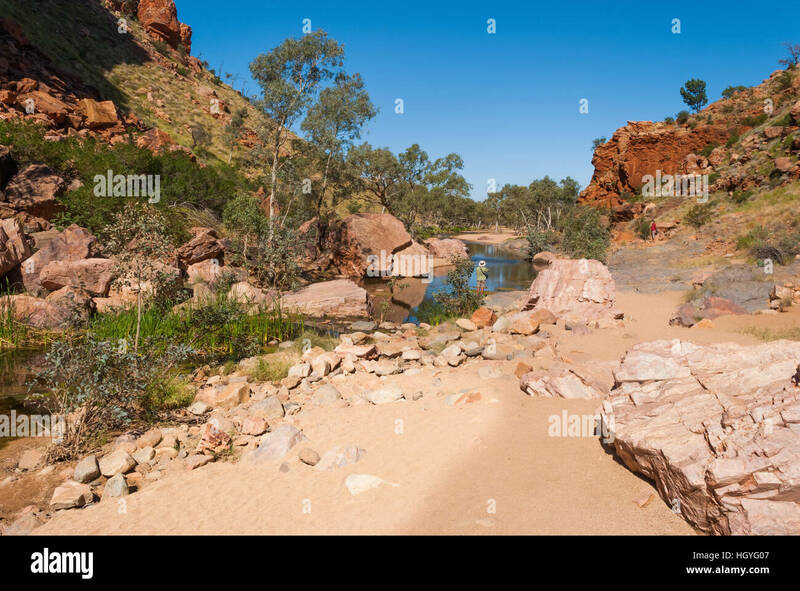 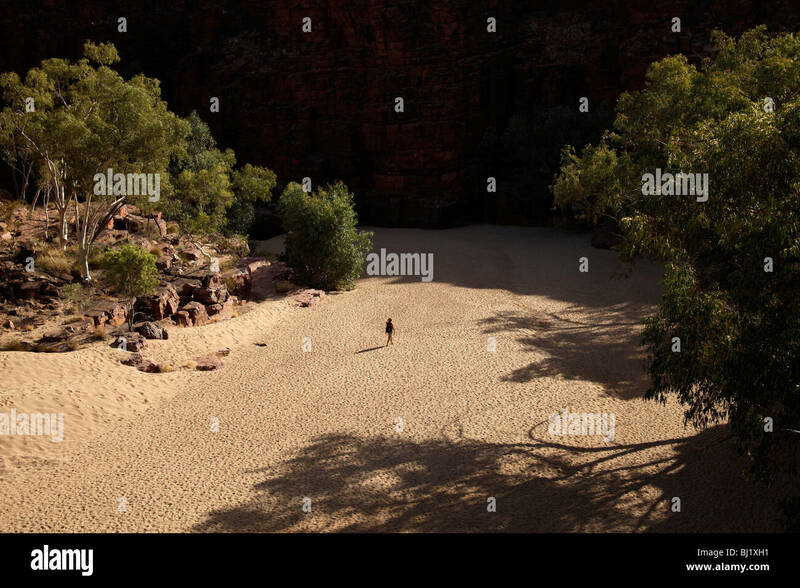 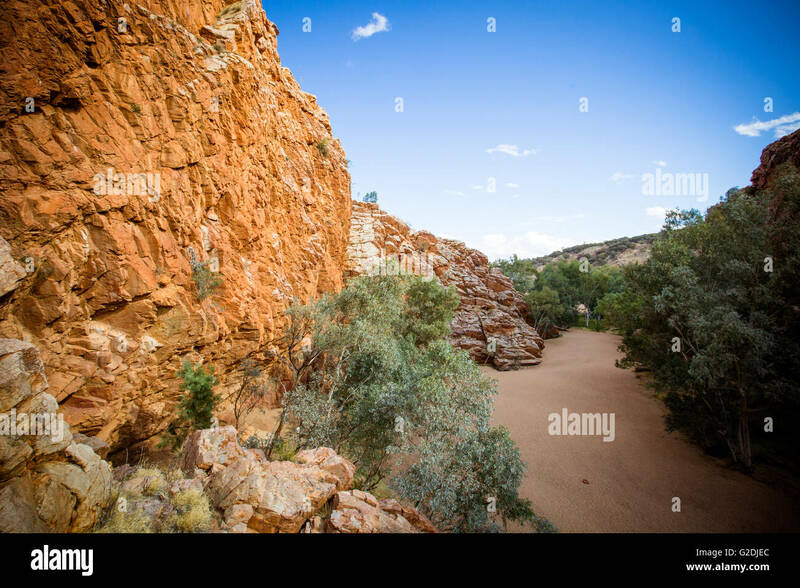 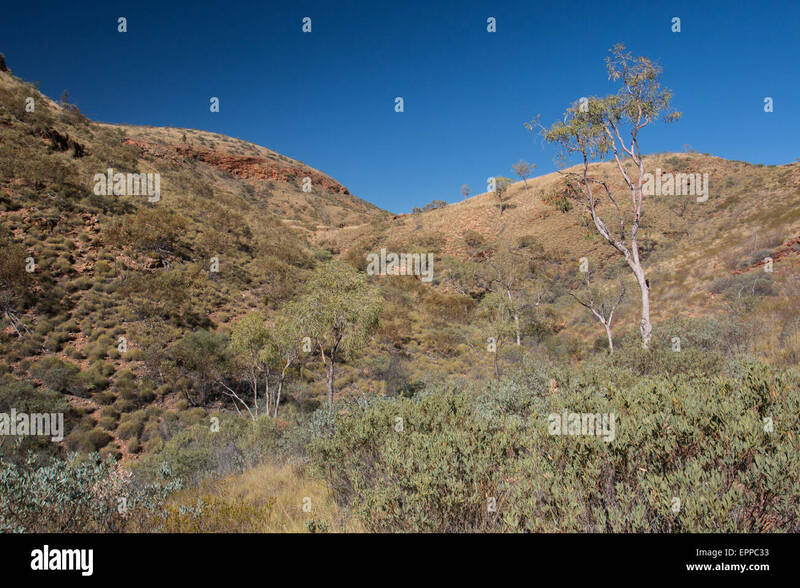 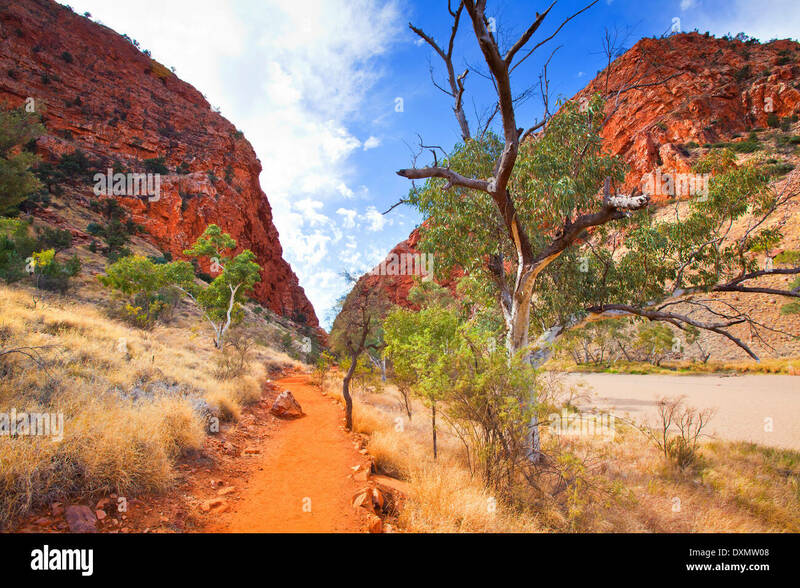 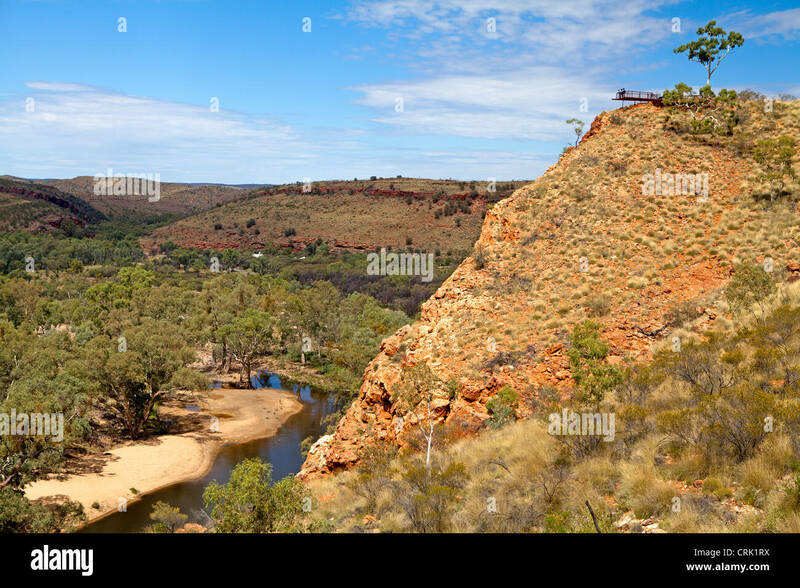 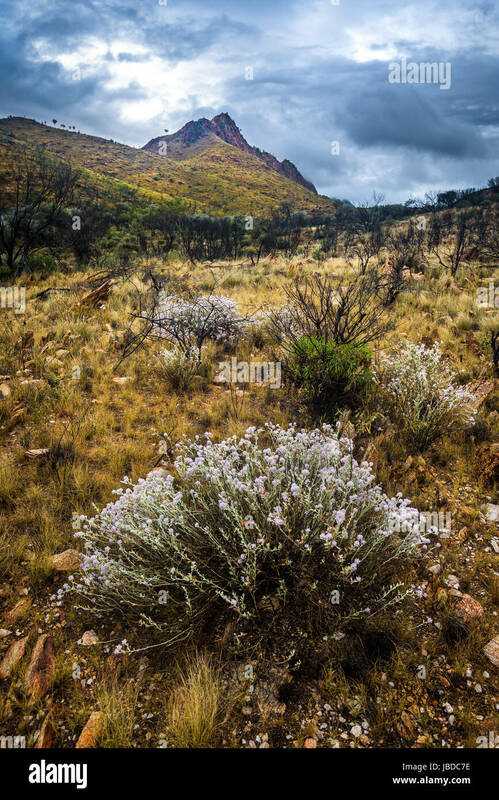 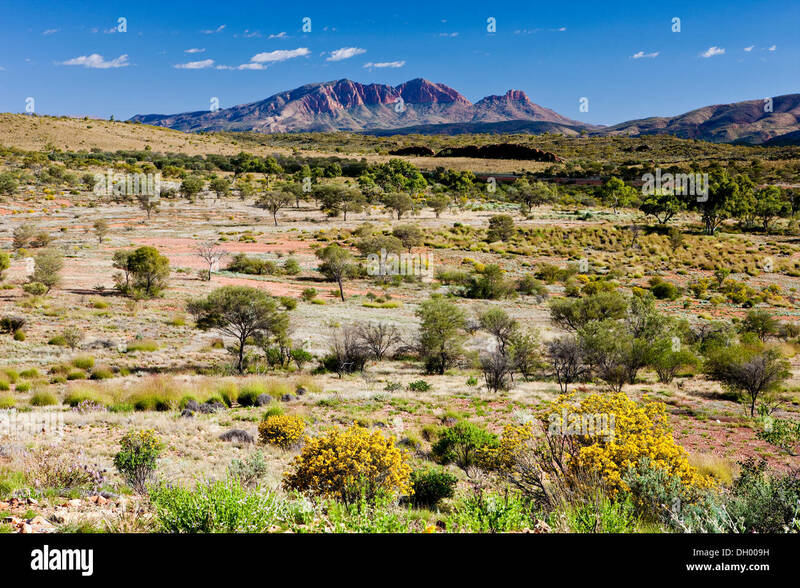 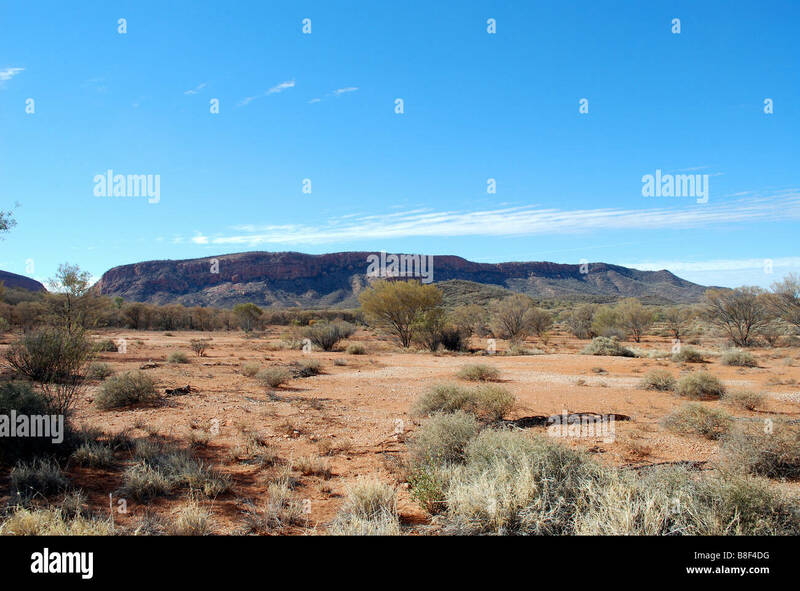 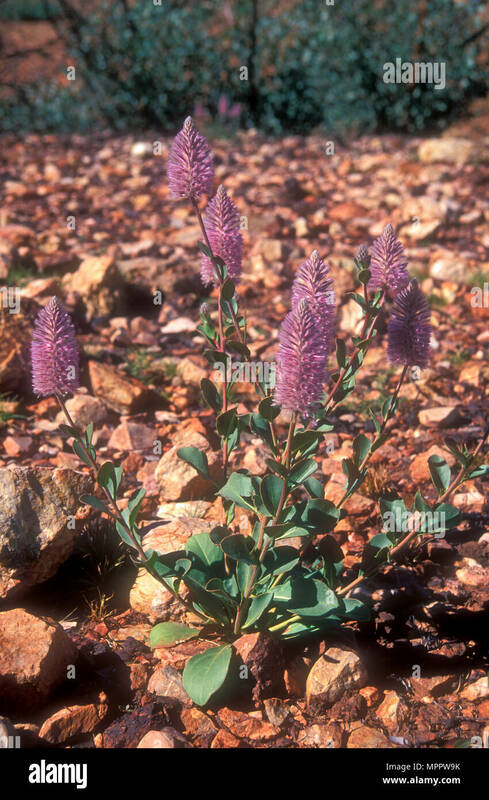 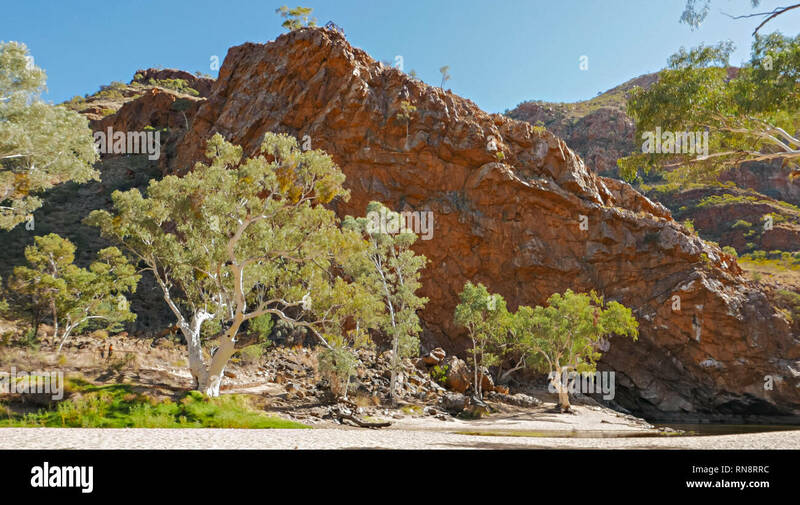 Simpson's Gap is a natural gap in the West MacDonnell Ranges of mountains. 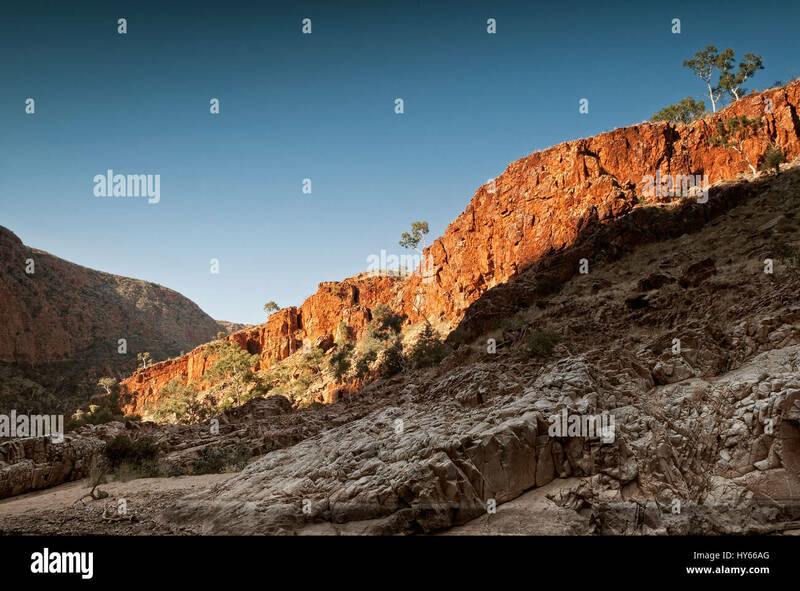 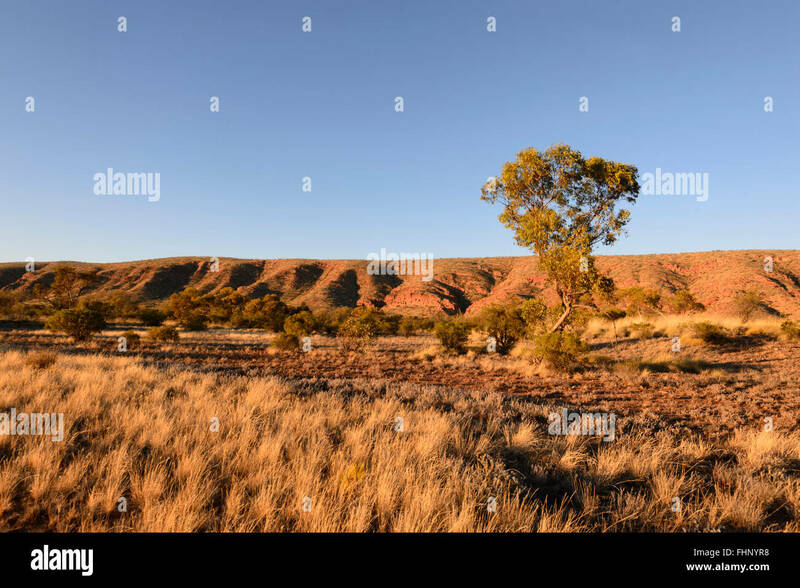 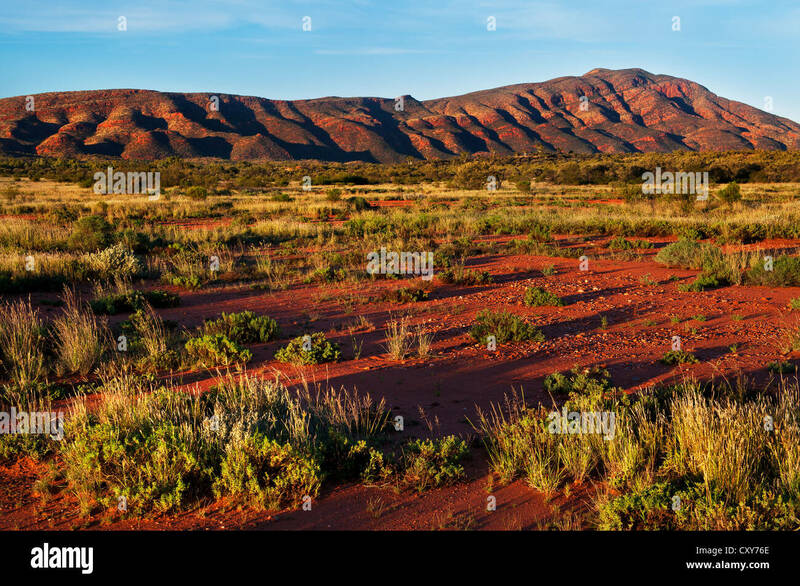 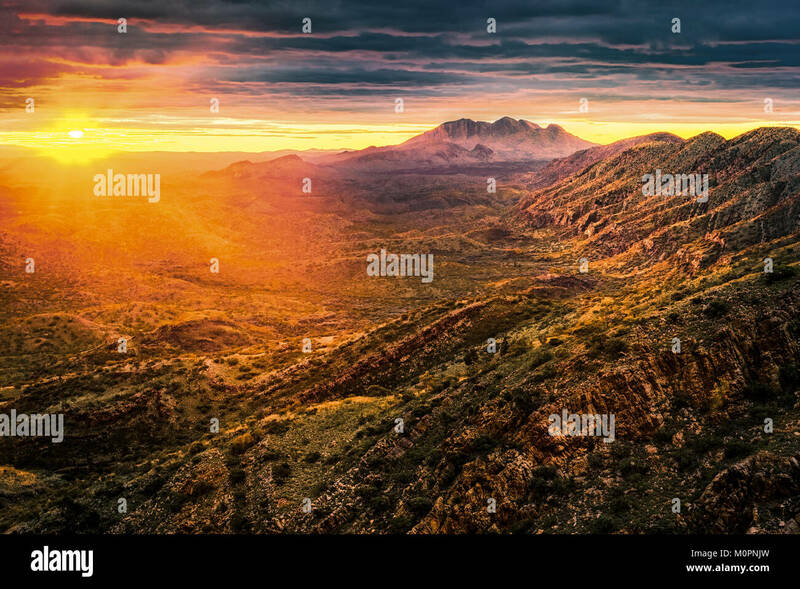 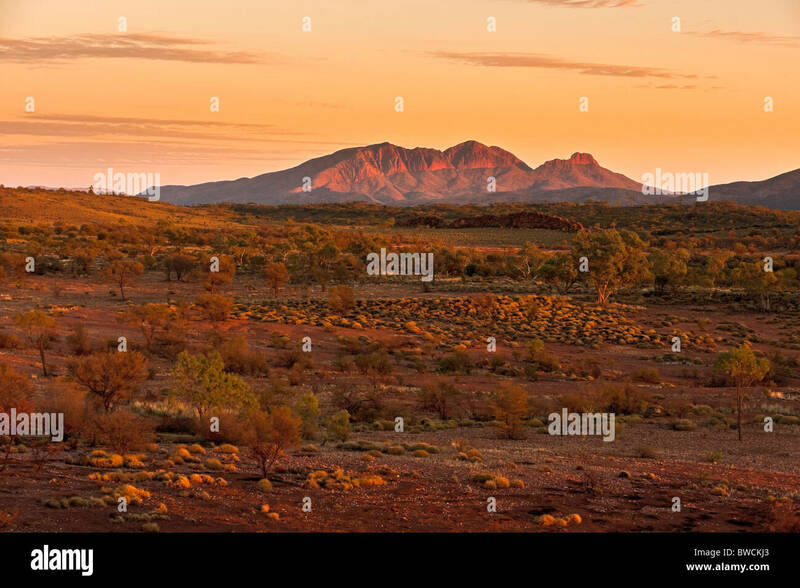 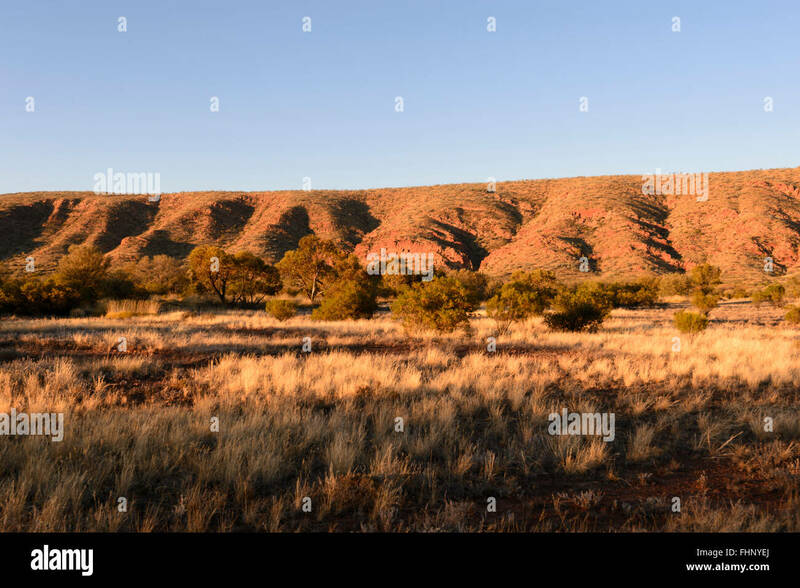 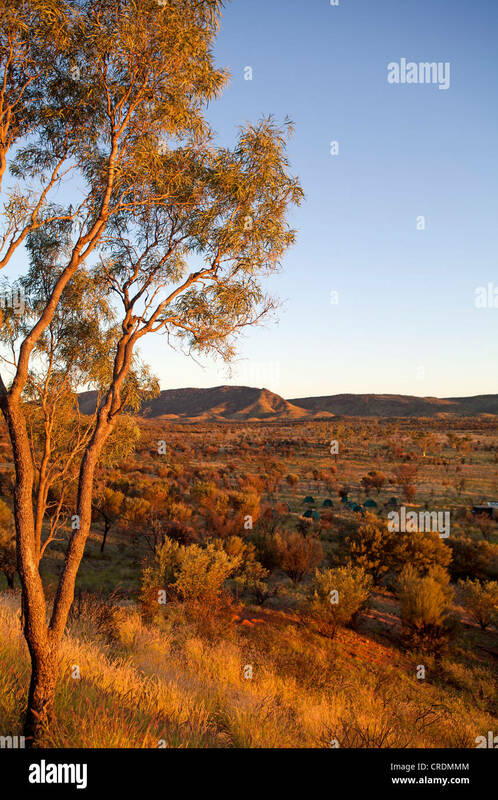 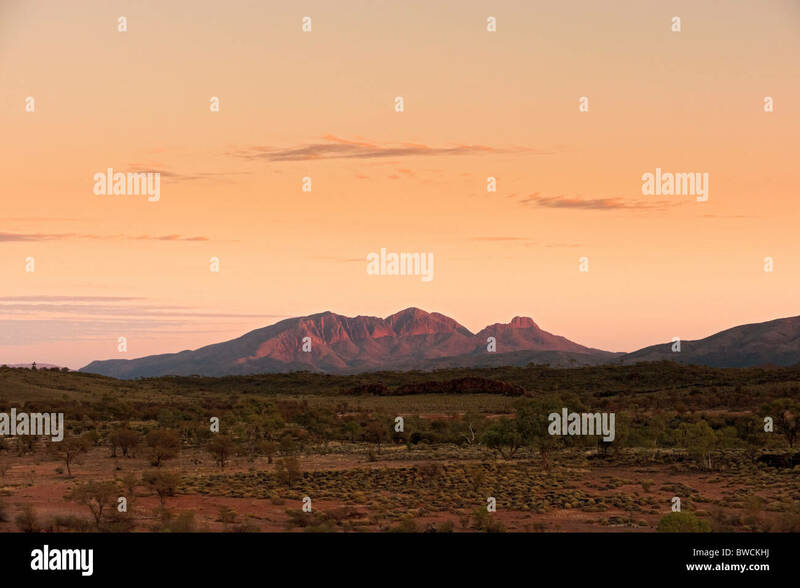 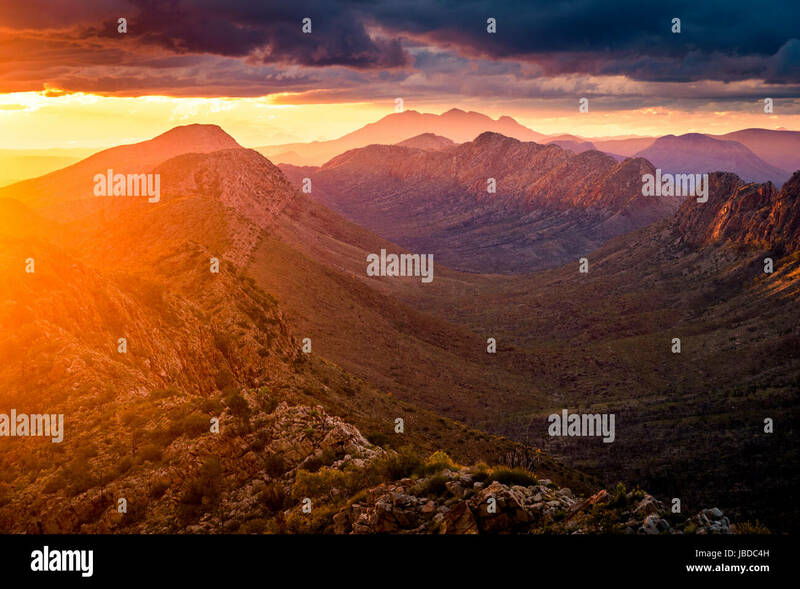 Western MacDonnell Ranges in evening light.